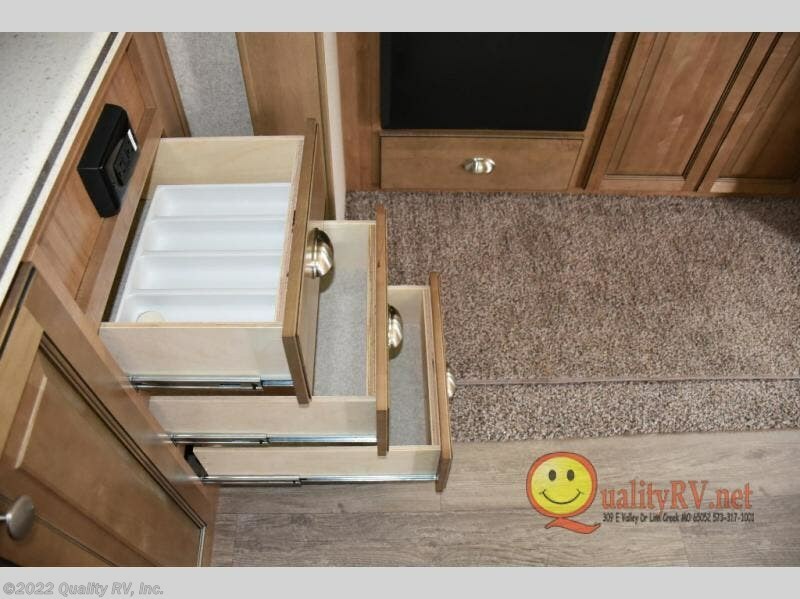 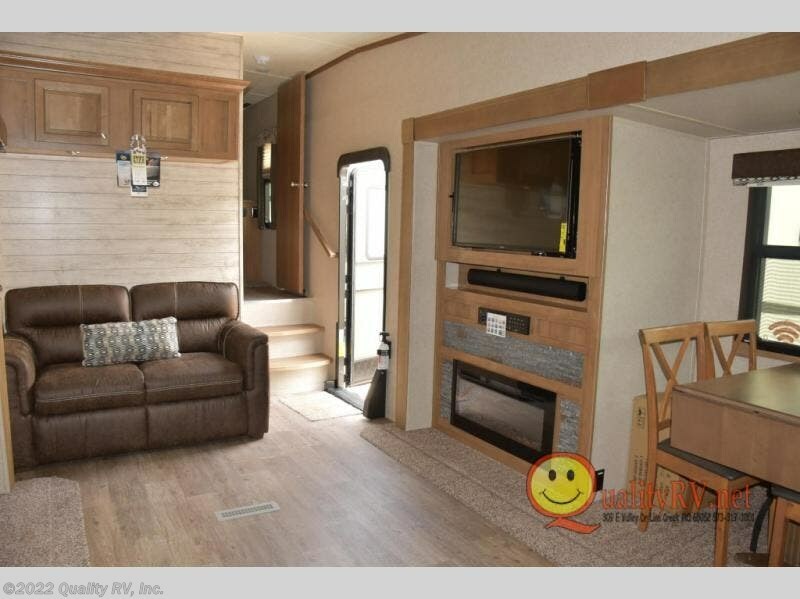 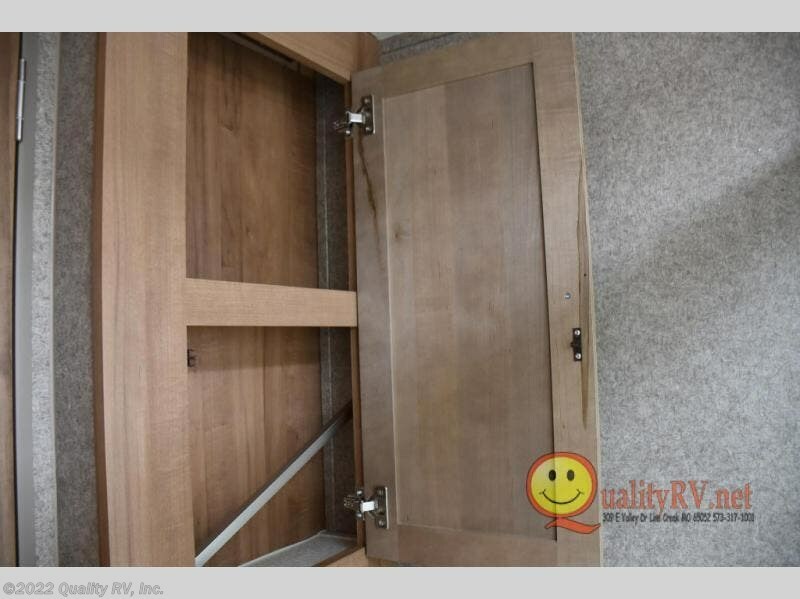 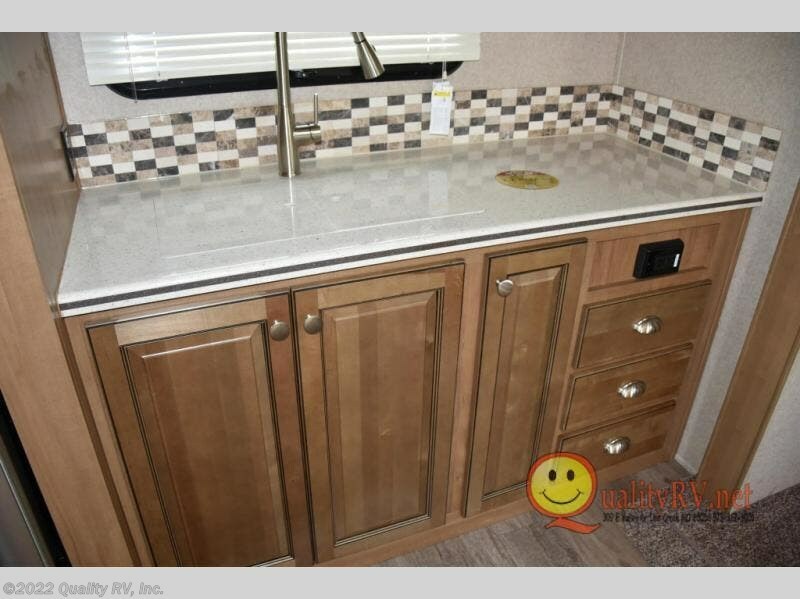 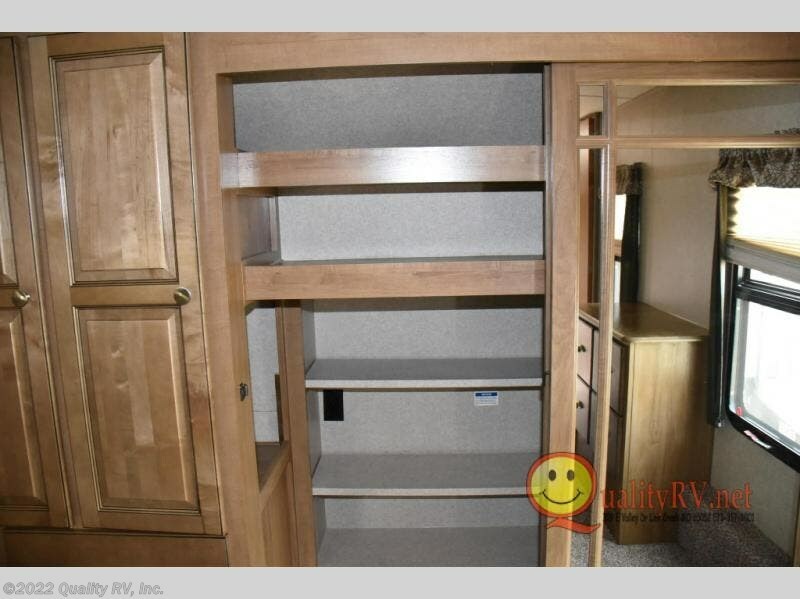 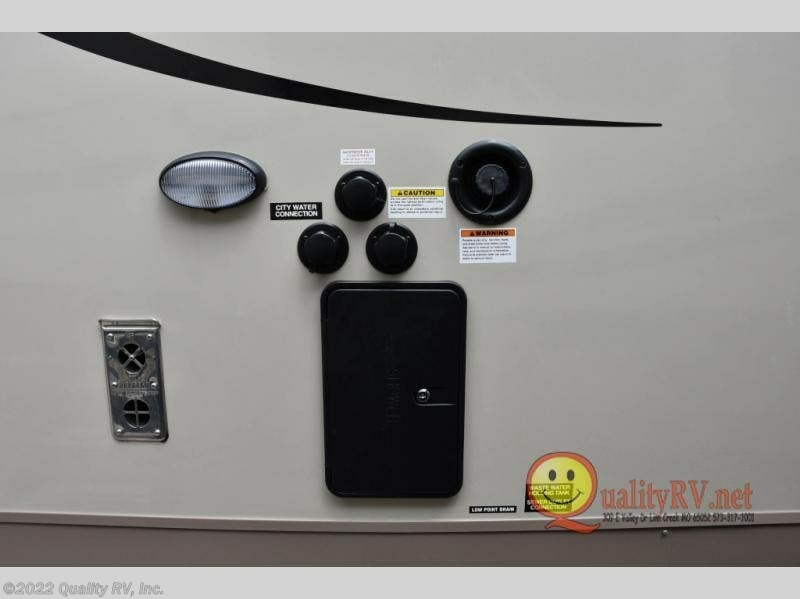 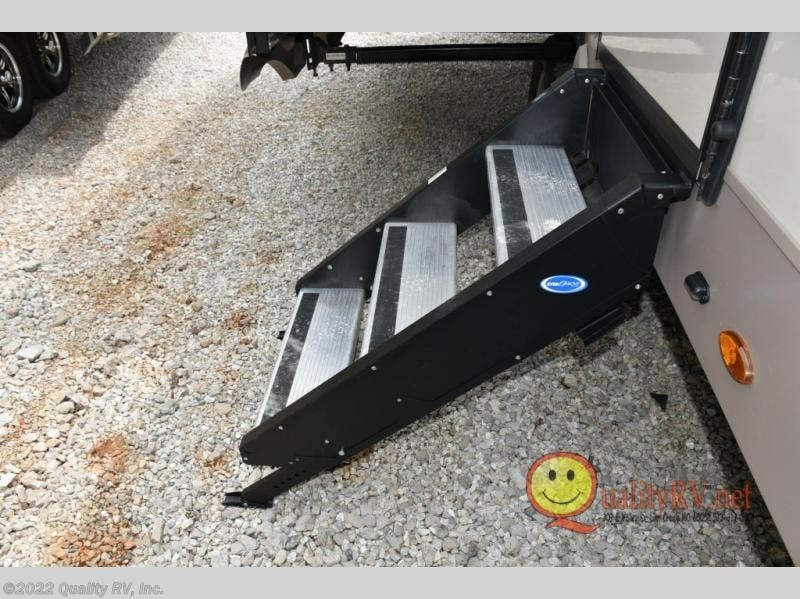 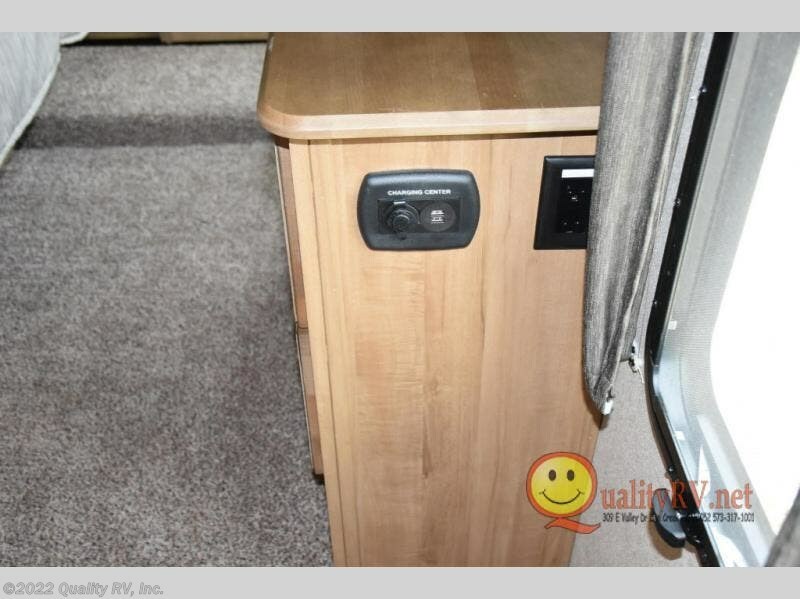 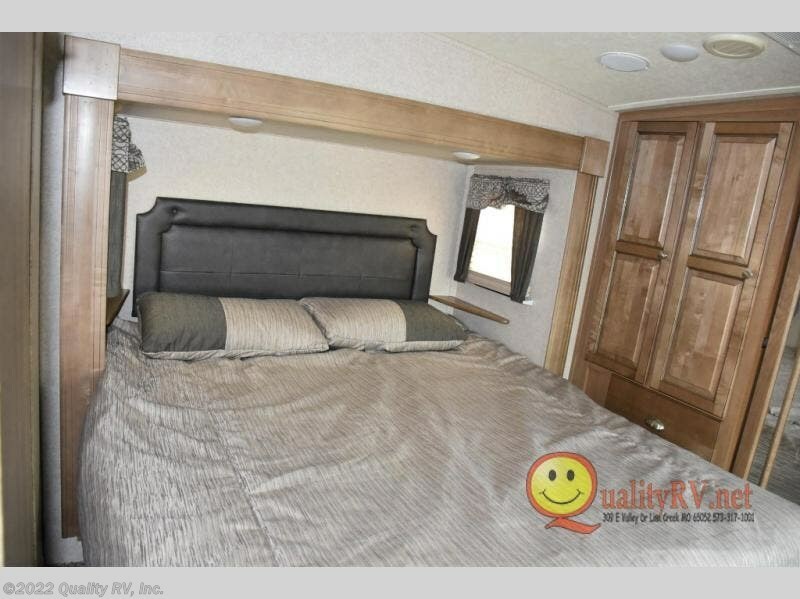 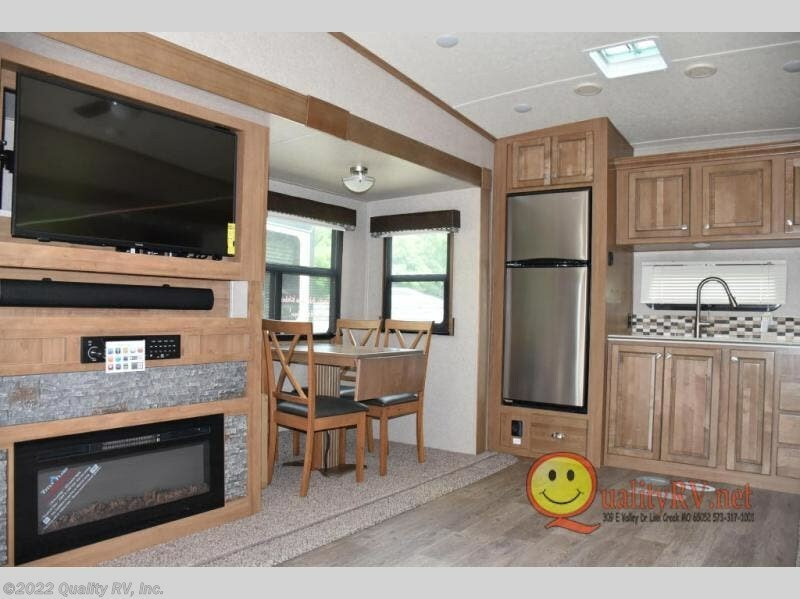 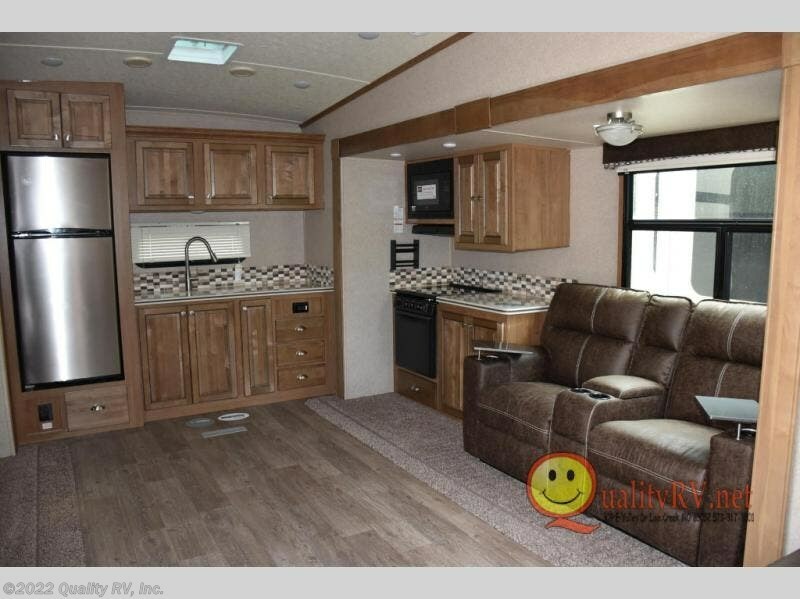 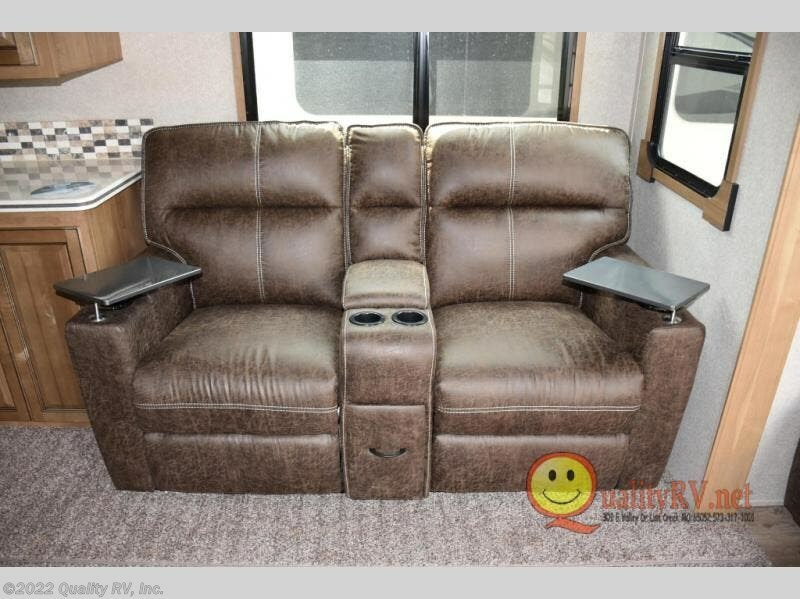 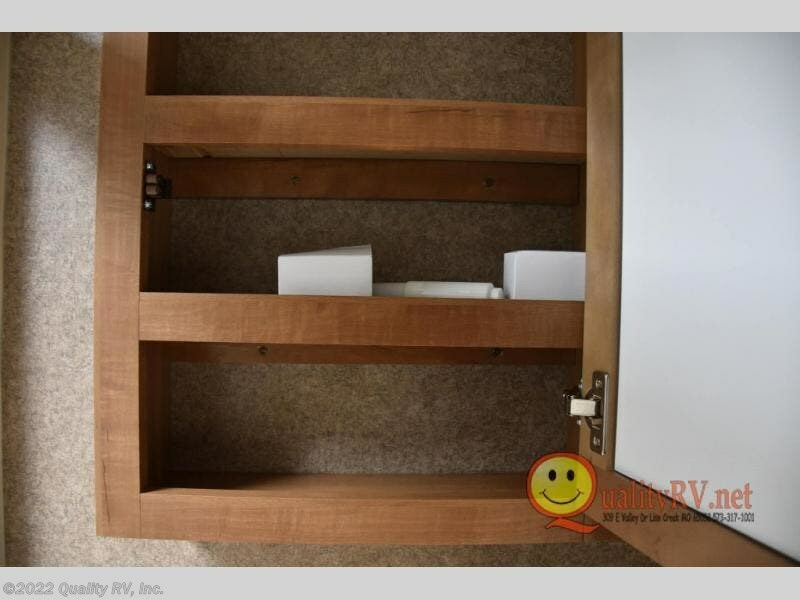 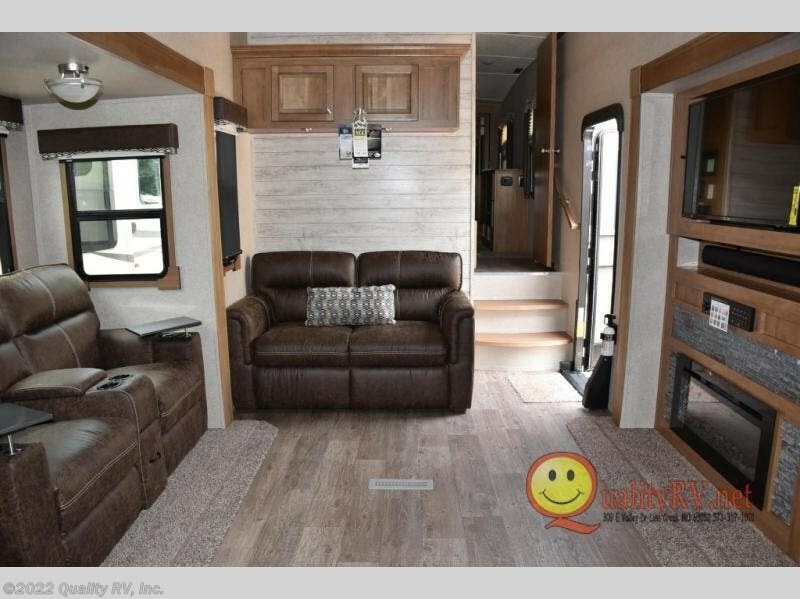 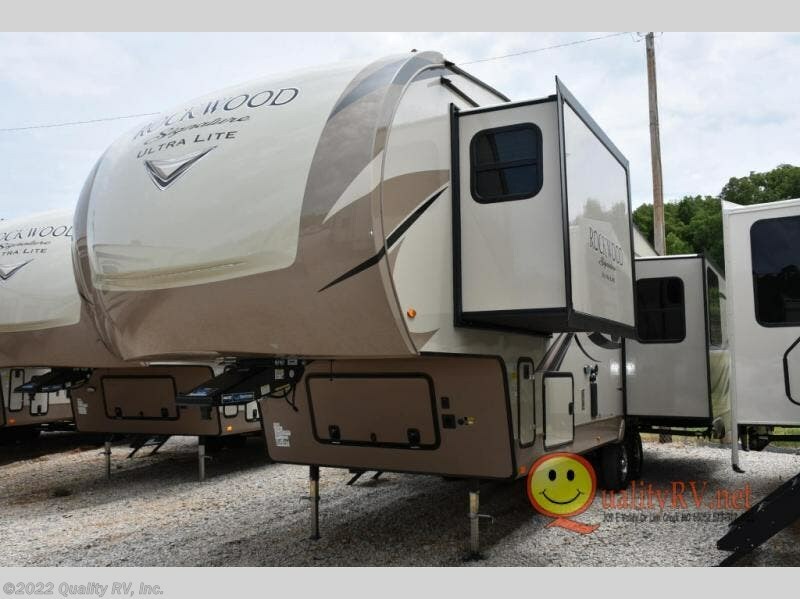 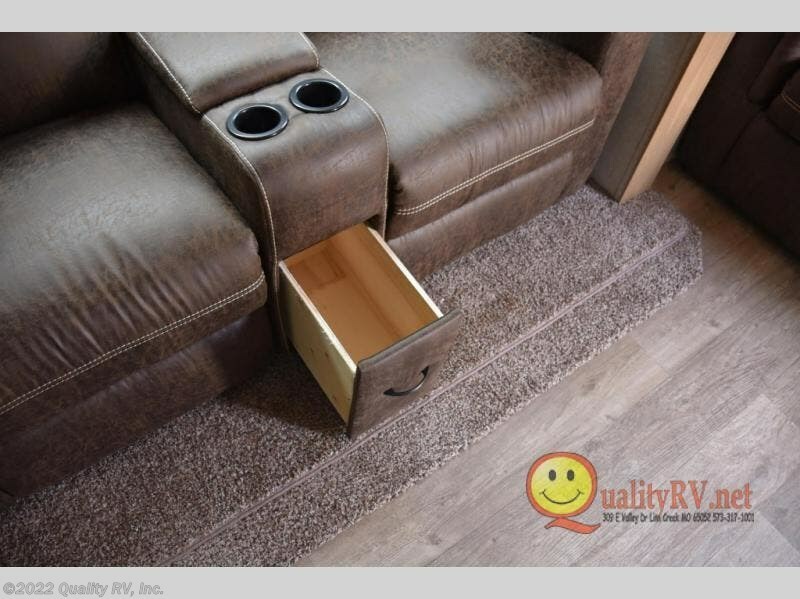 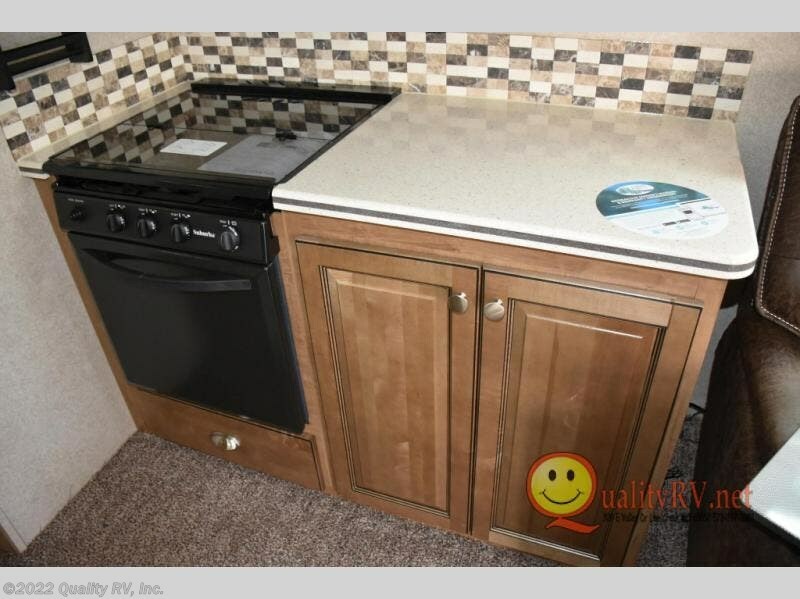 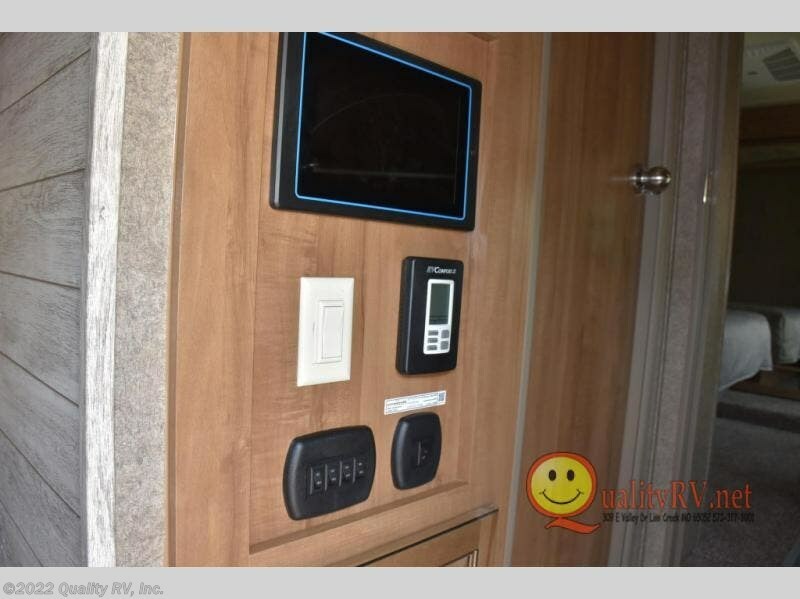 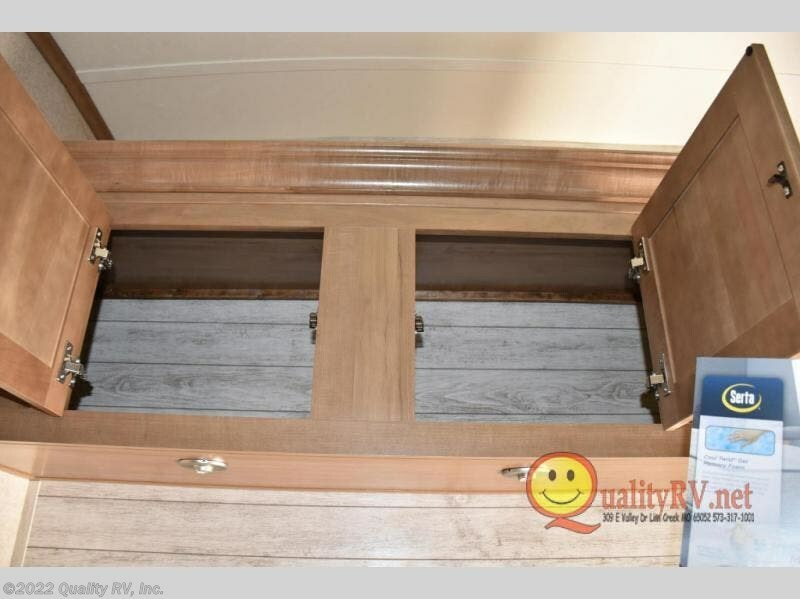 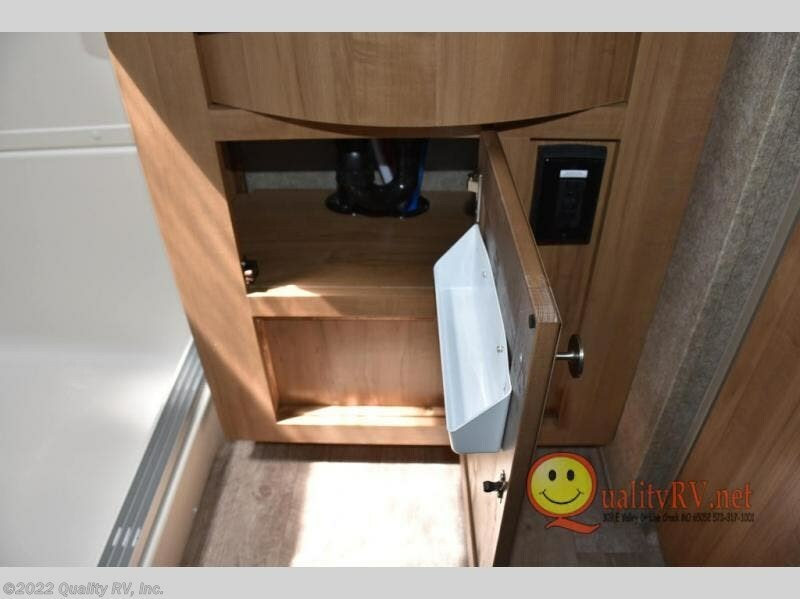 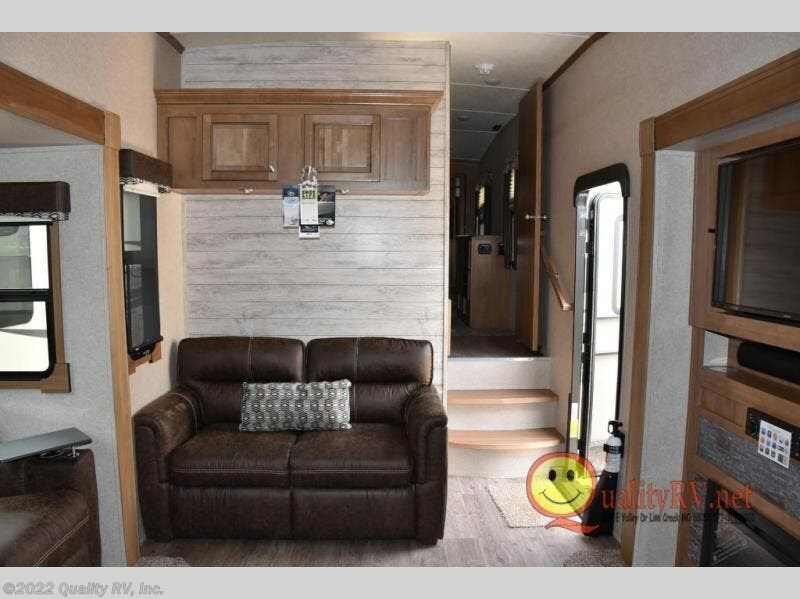 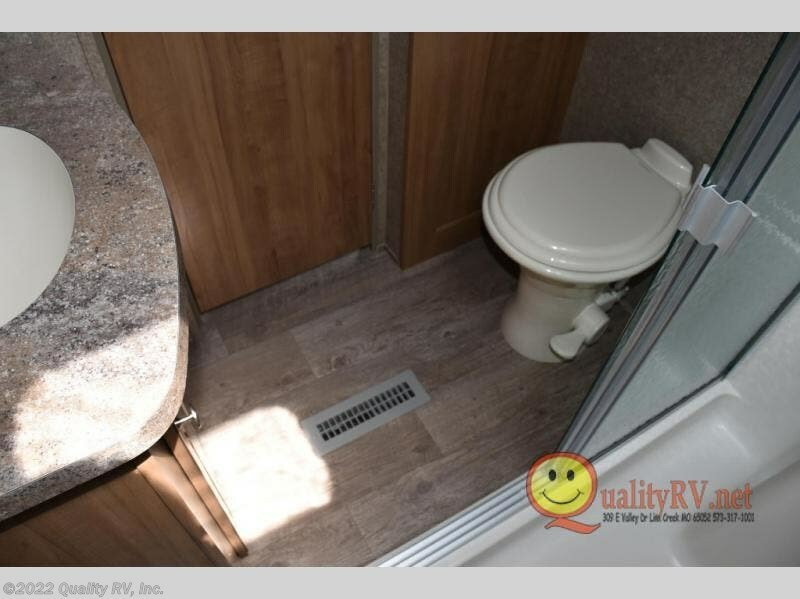 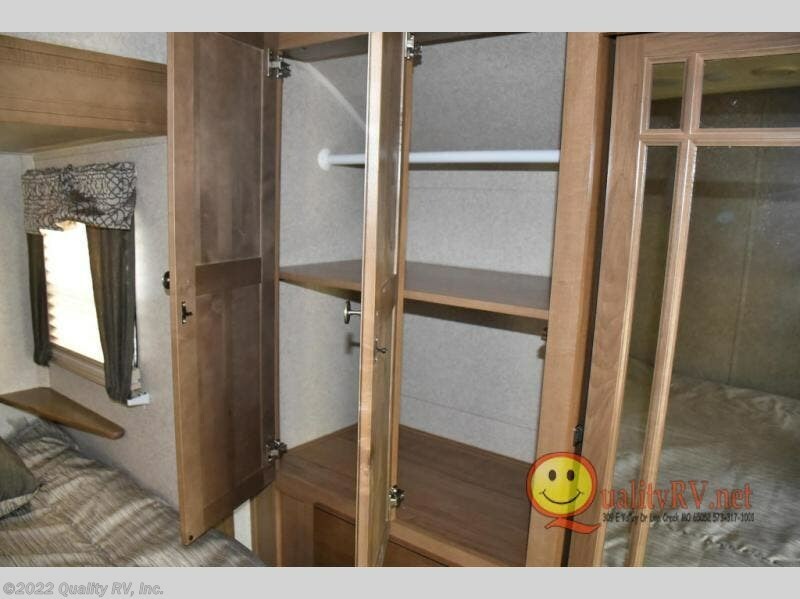 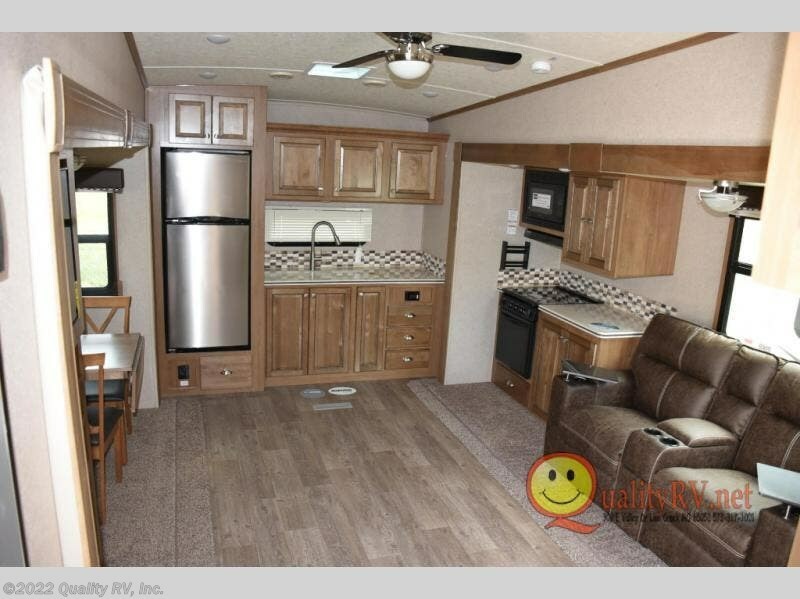 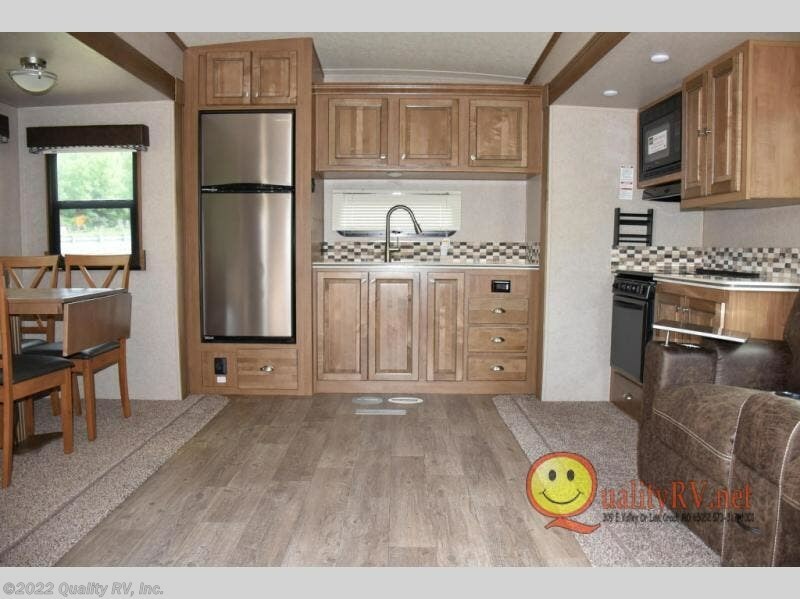 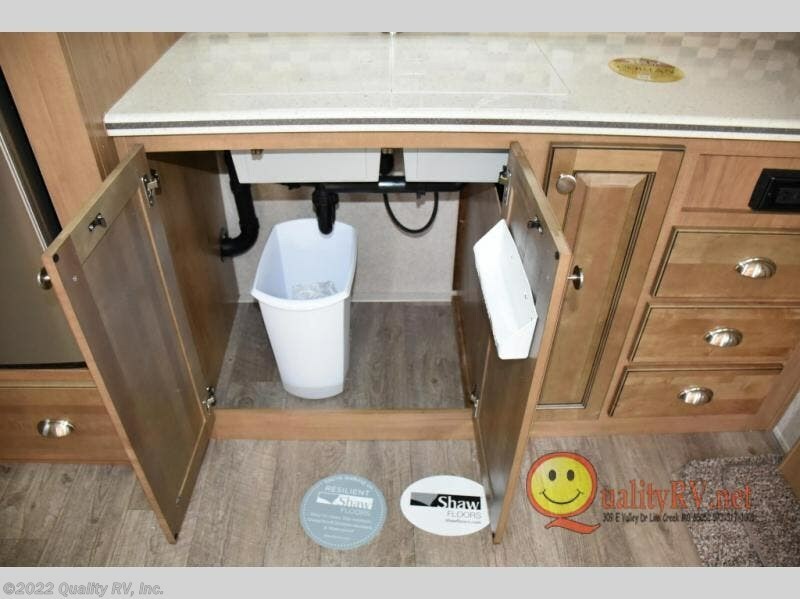 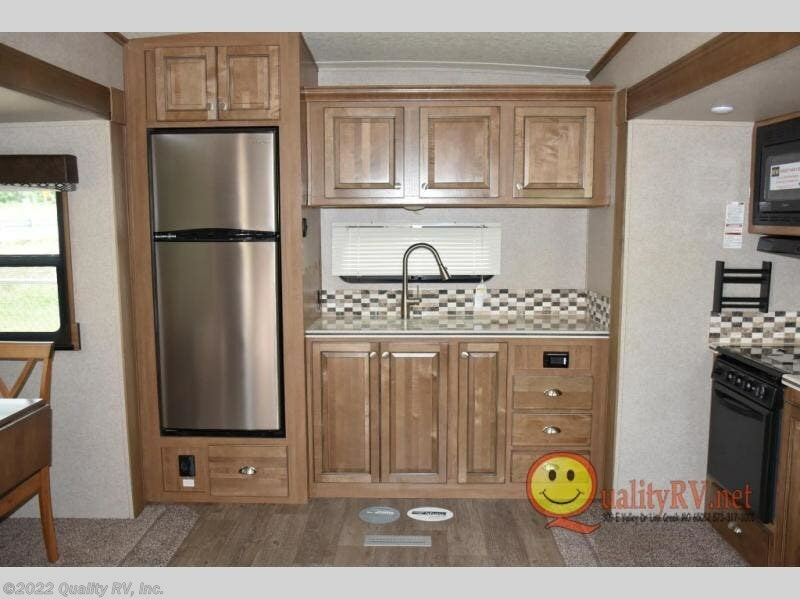 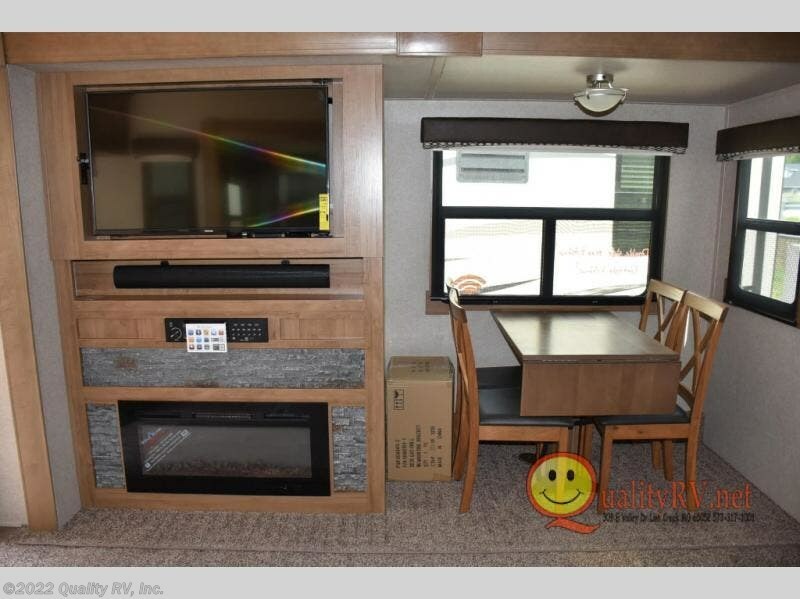 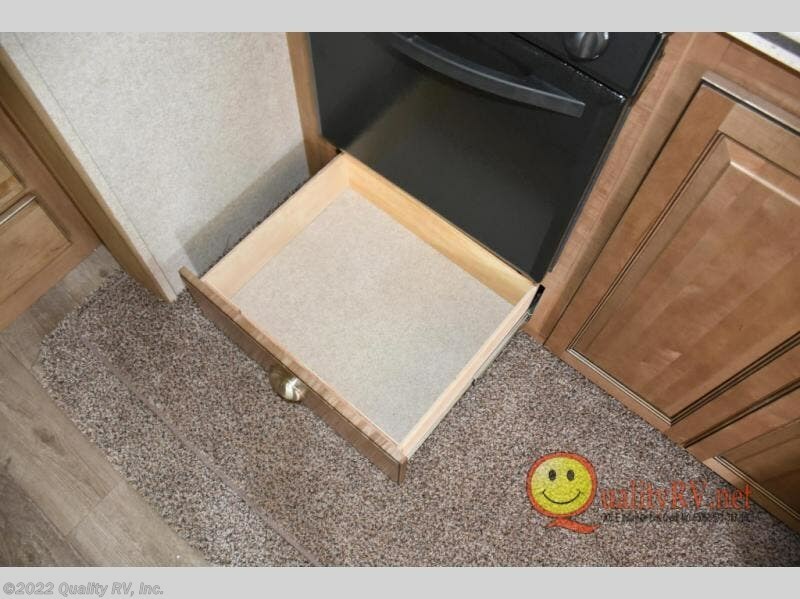 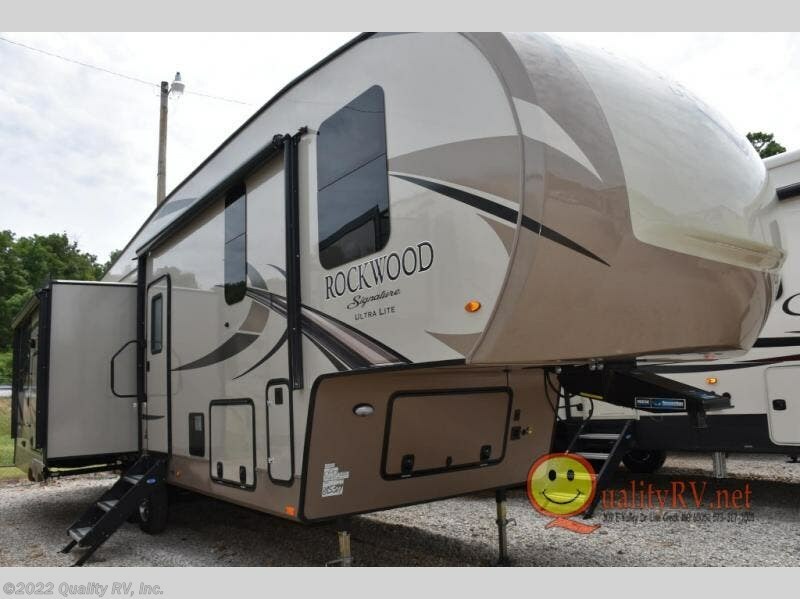 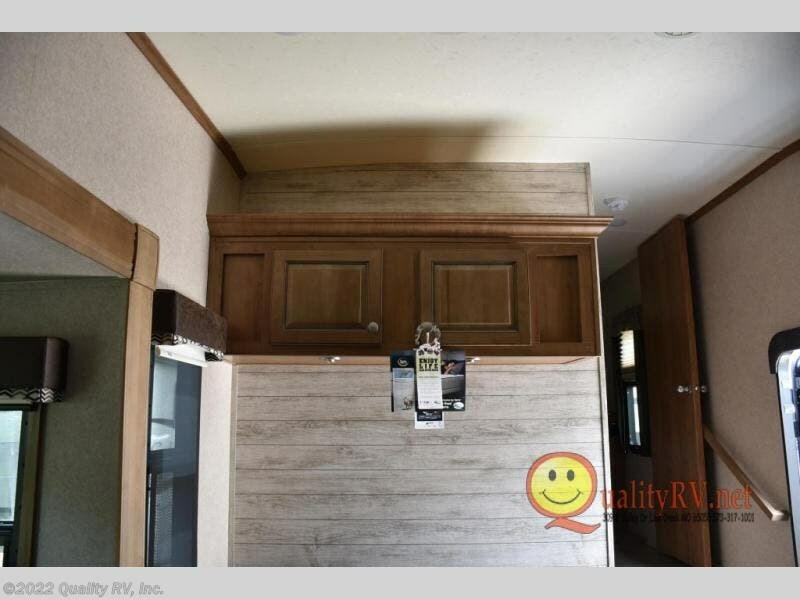 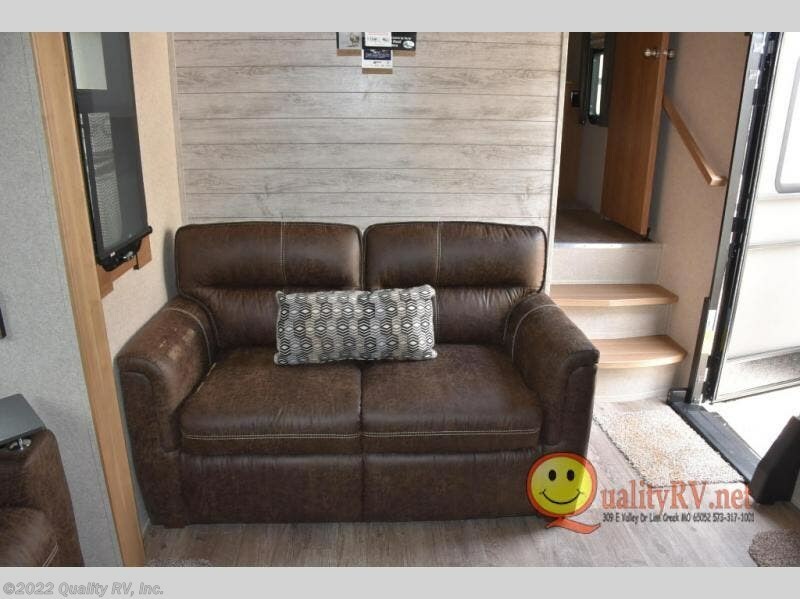 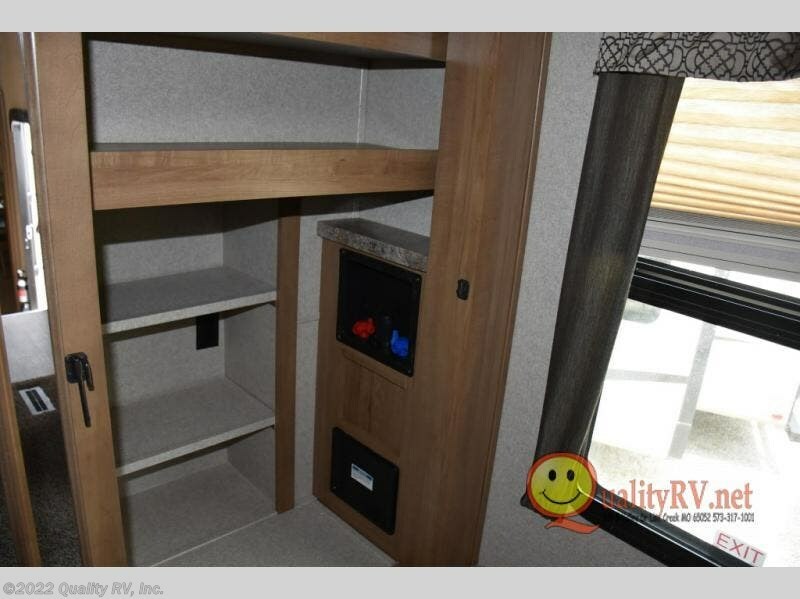 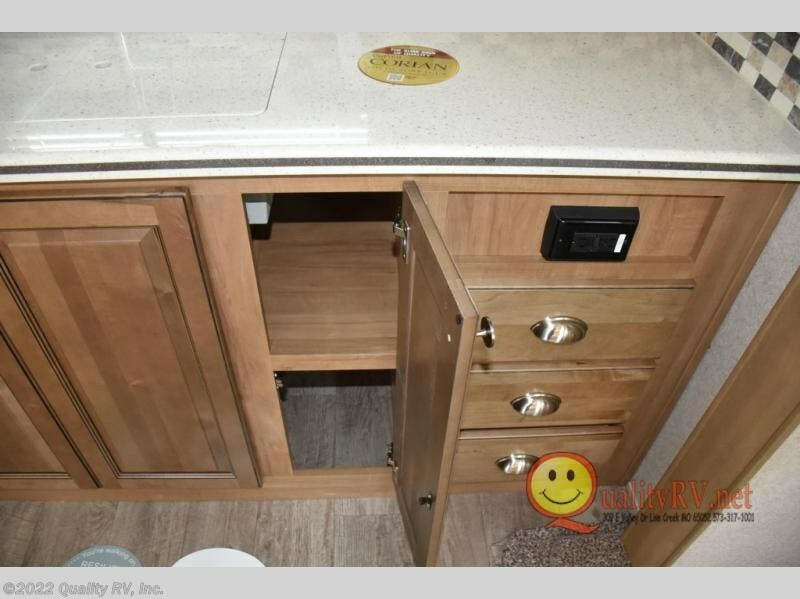 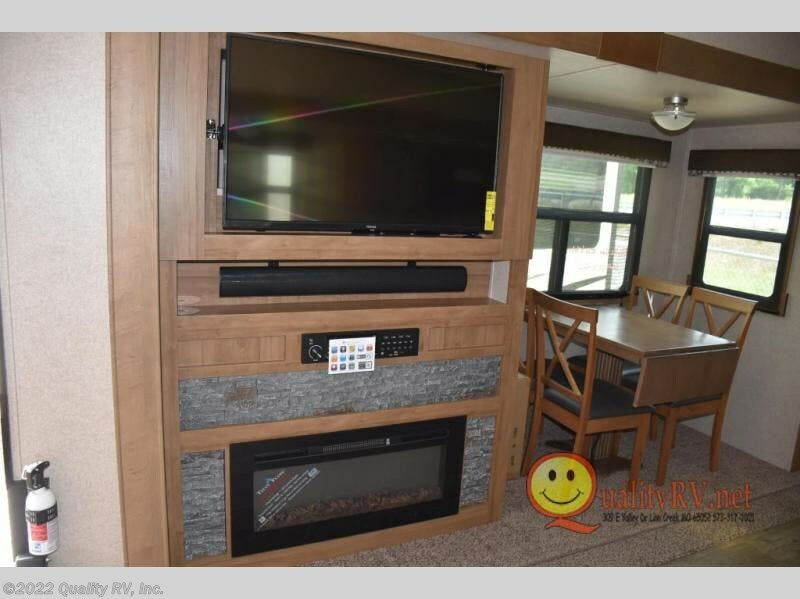 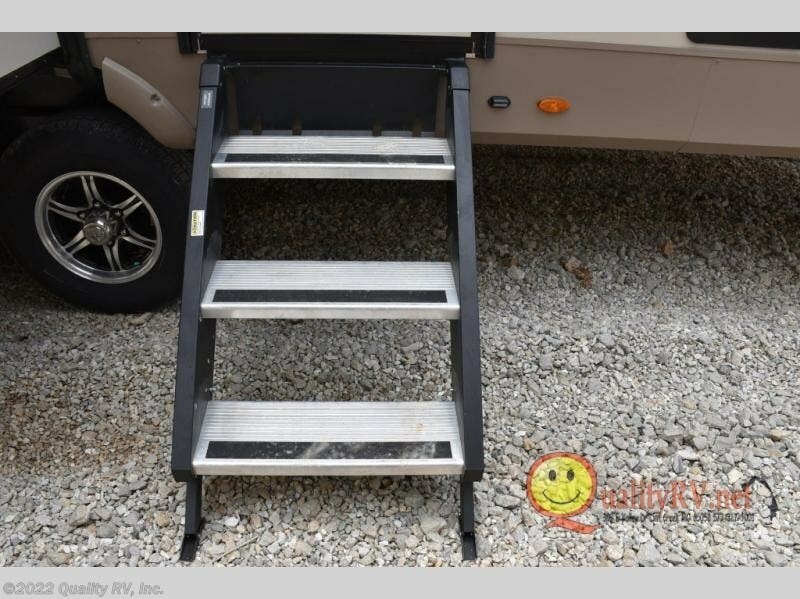 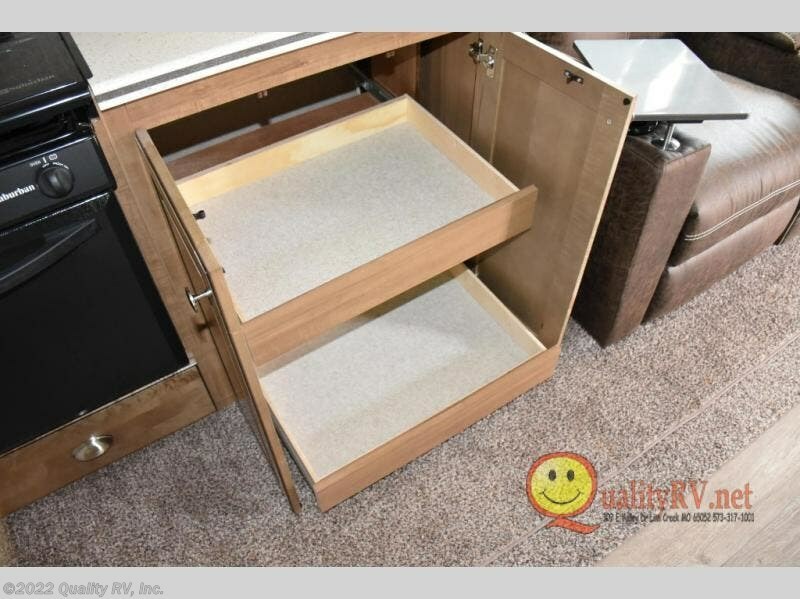 Plan your next camping trip with this triple slide out Rockwood Signature Ultra Lite 8290BH fifth wheel by Forest River. 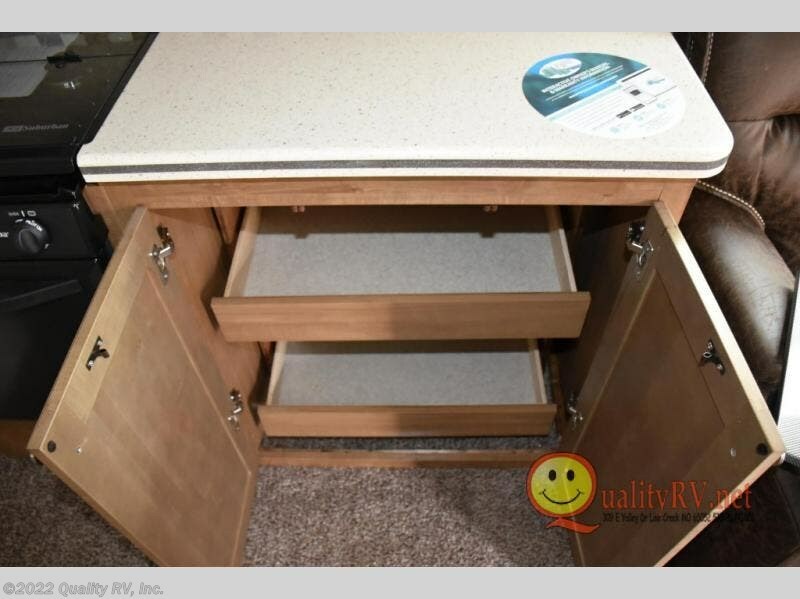 Meal prep will be a breeze, you will just need to decide where you want to do it - inside or outside since this model features two kitchens! 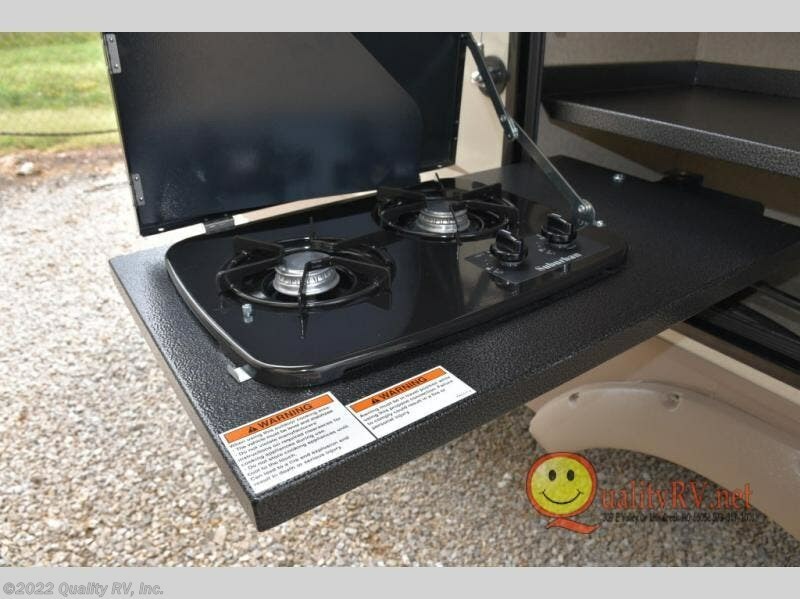 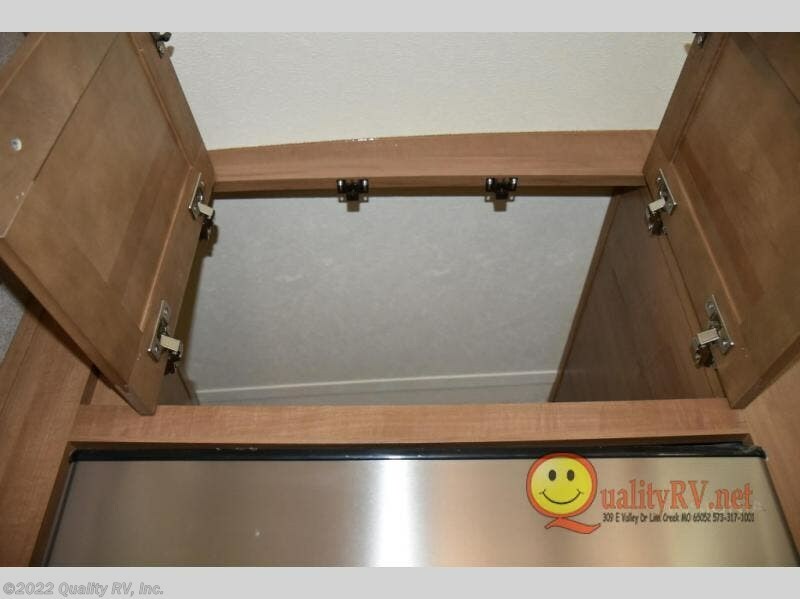 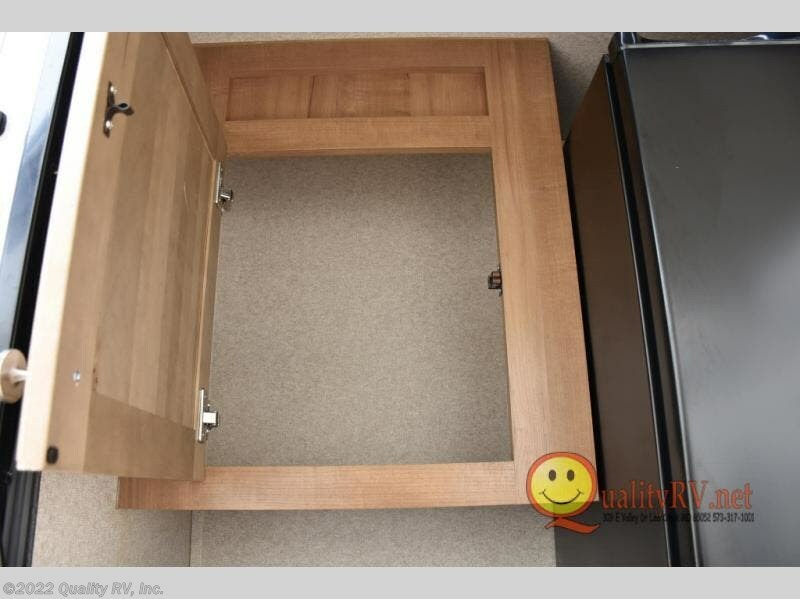 The exterior kitchen features a refrigerator, a swing out stove, and an overhead cabinet. 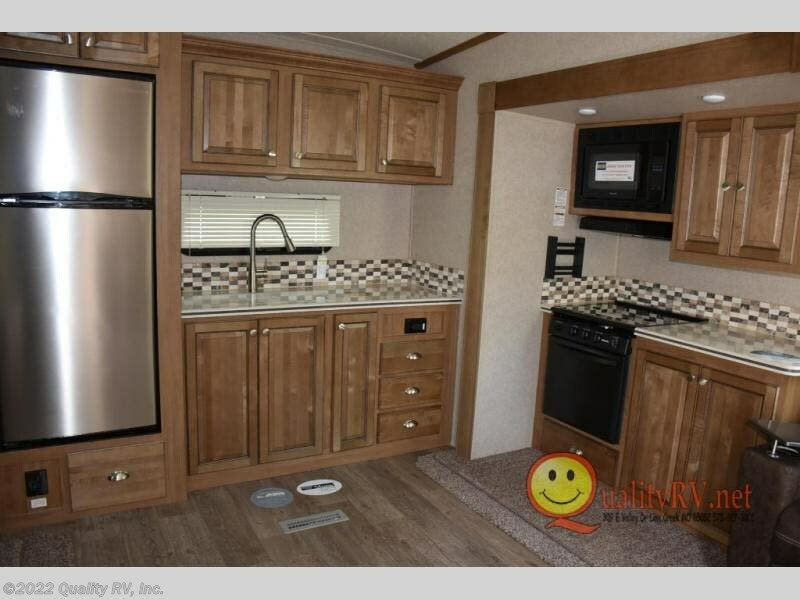 Inside toward the rear of this model is the kitchen with an optional residential refrigerator, three burner range, pantry, and microwave. 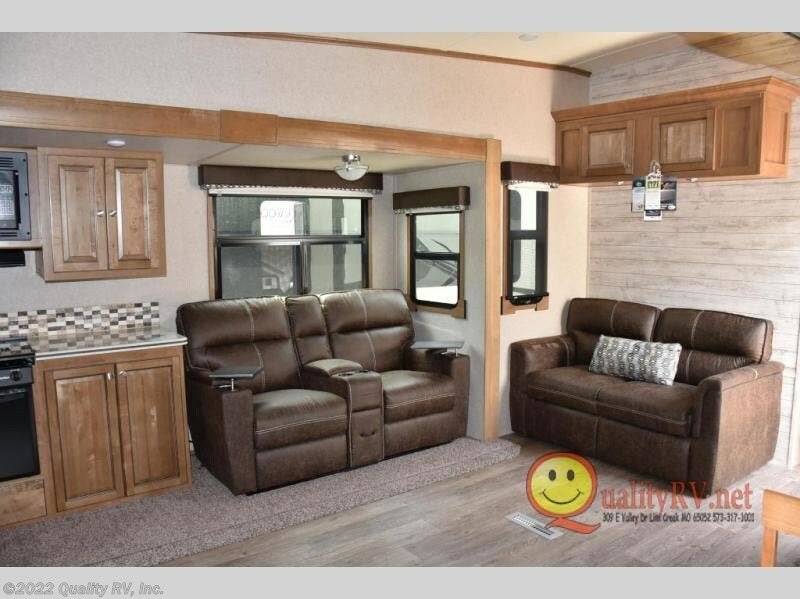 In the evenings plan to relax at the hide-a-bed sofa or theater seats and watch a little TV or enjoy a fire in the fireplace. 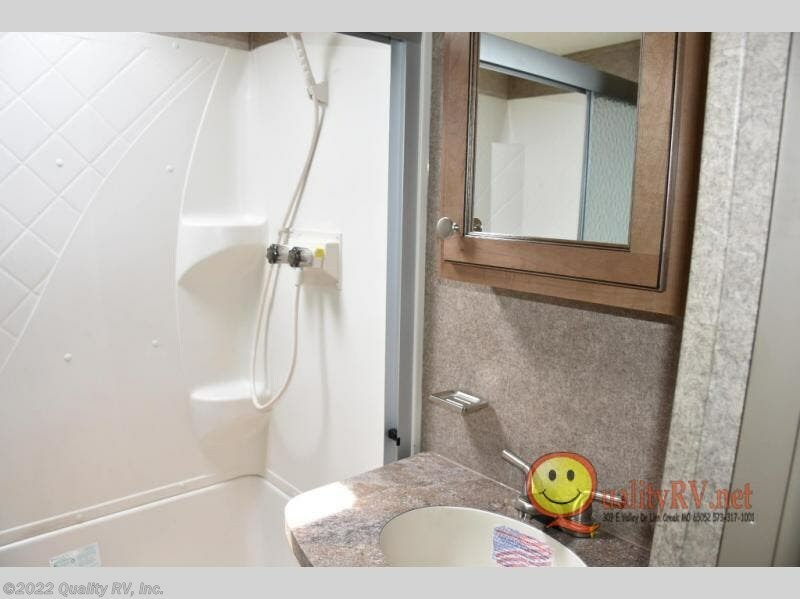 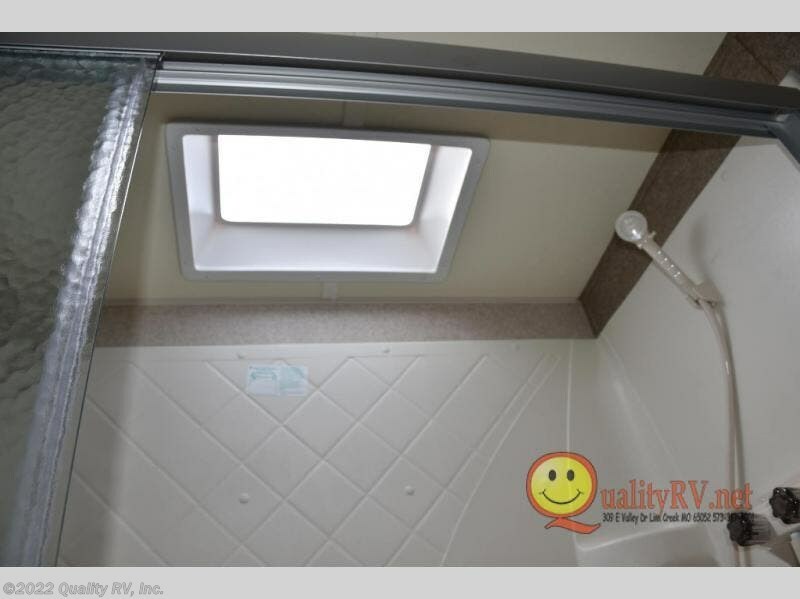 At the top of the stairs the bathroom features a 60"x30" walk-in shower with dome! 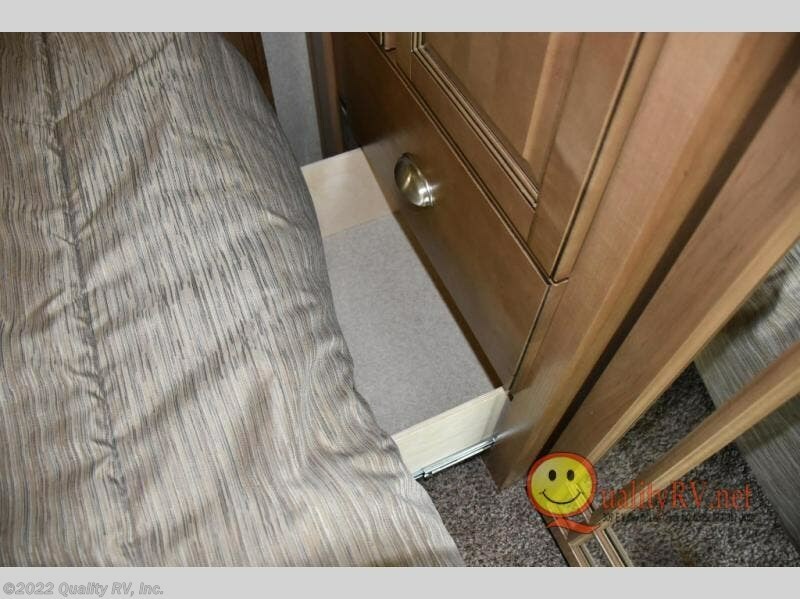 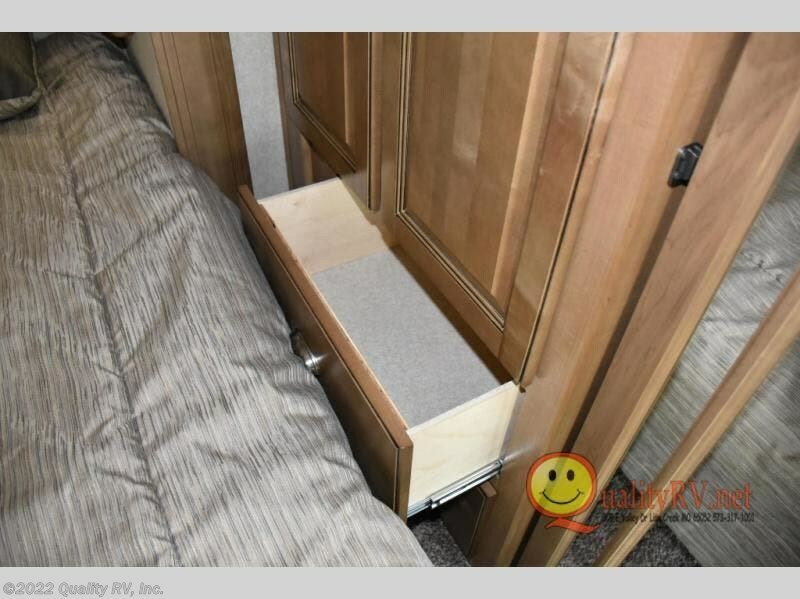 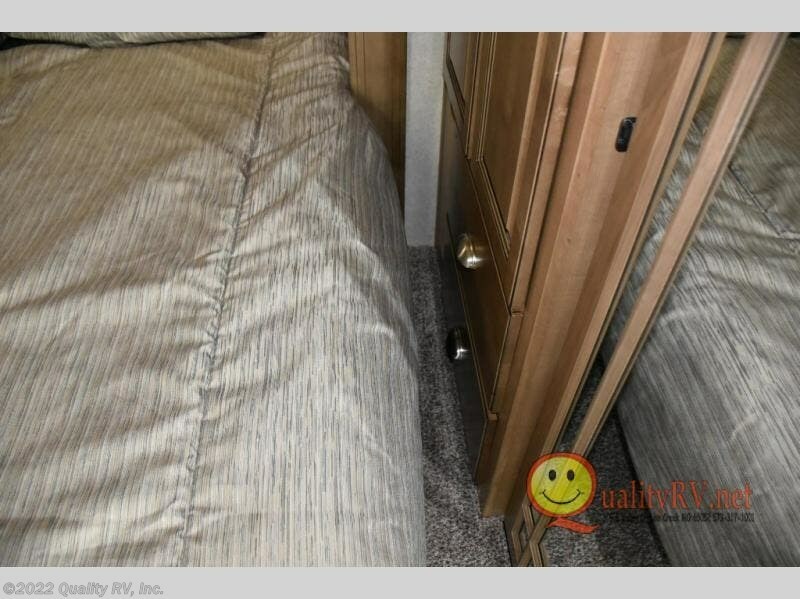 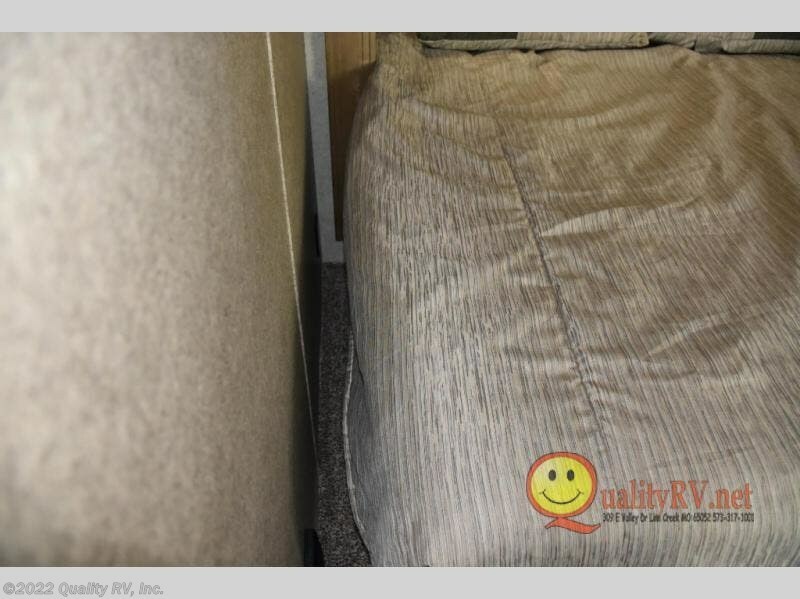 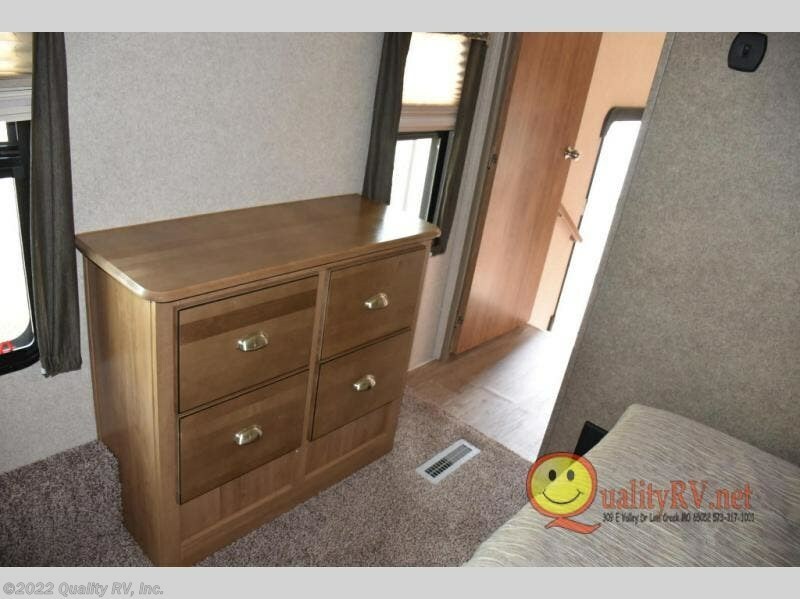 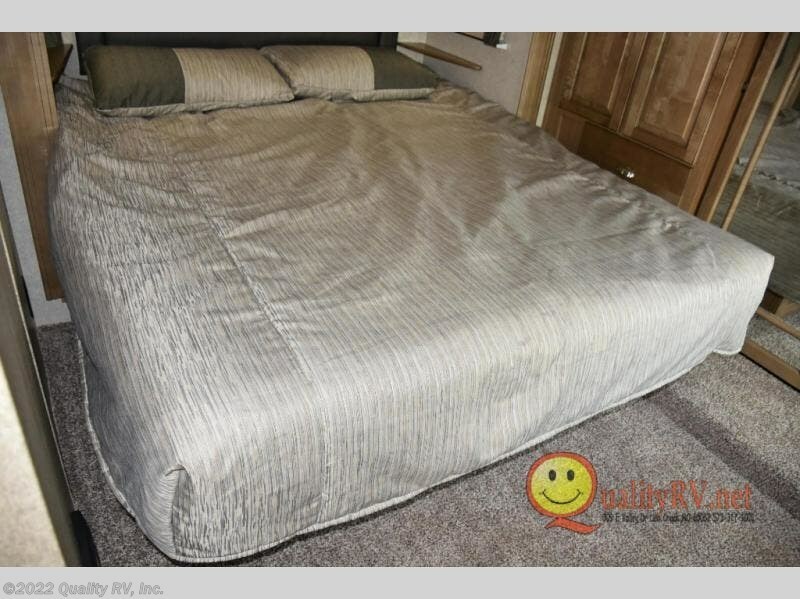 In the front bedroom you will find a Serta queen bed and plenty of storage with a dresser and shirt closet. 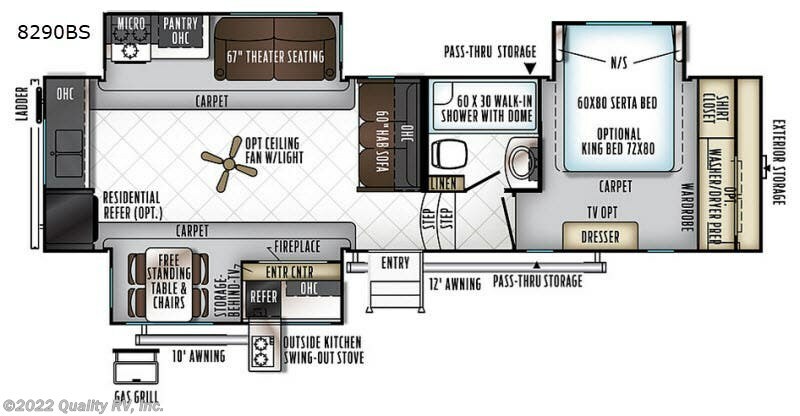 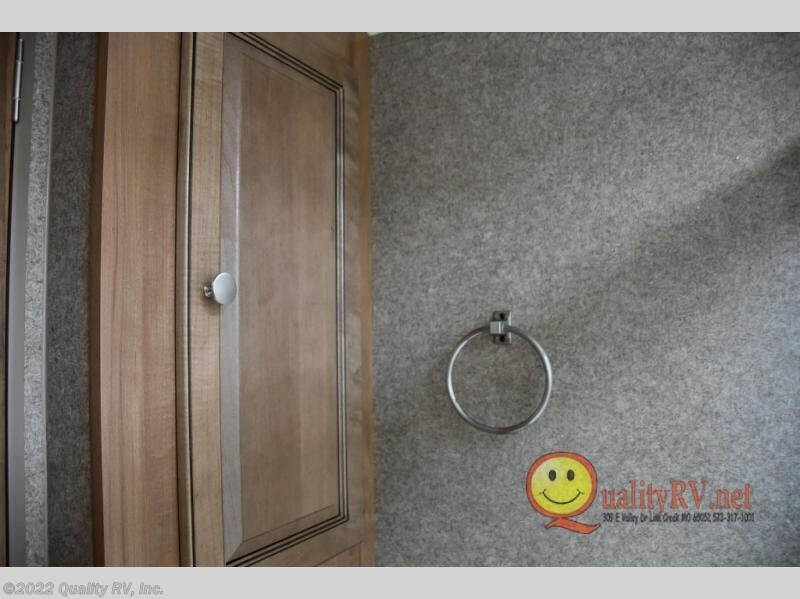 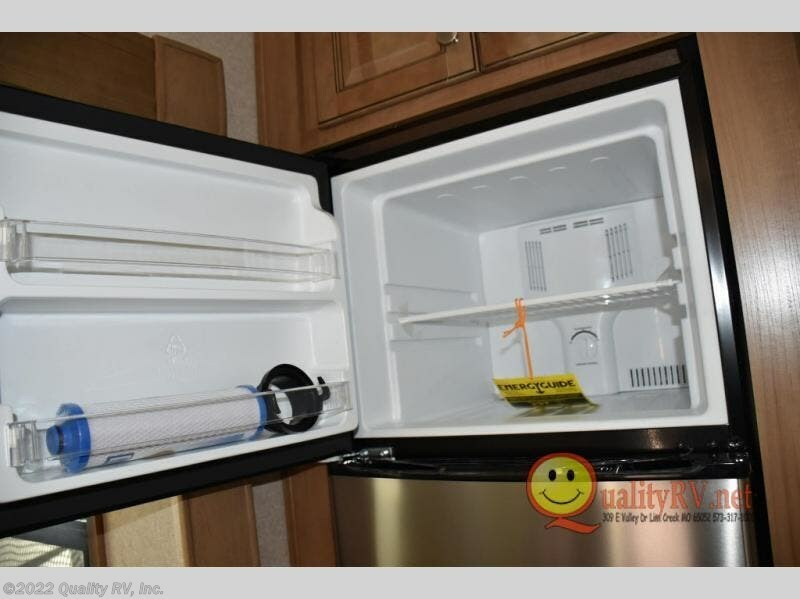 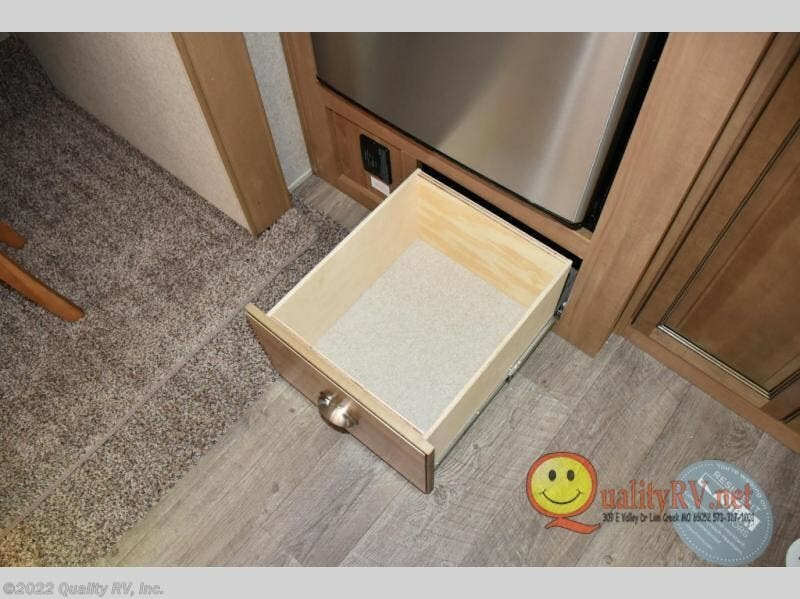 There is even a spot in the bedroom that has been prepped for an optional washer and dryer, plus so much more! 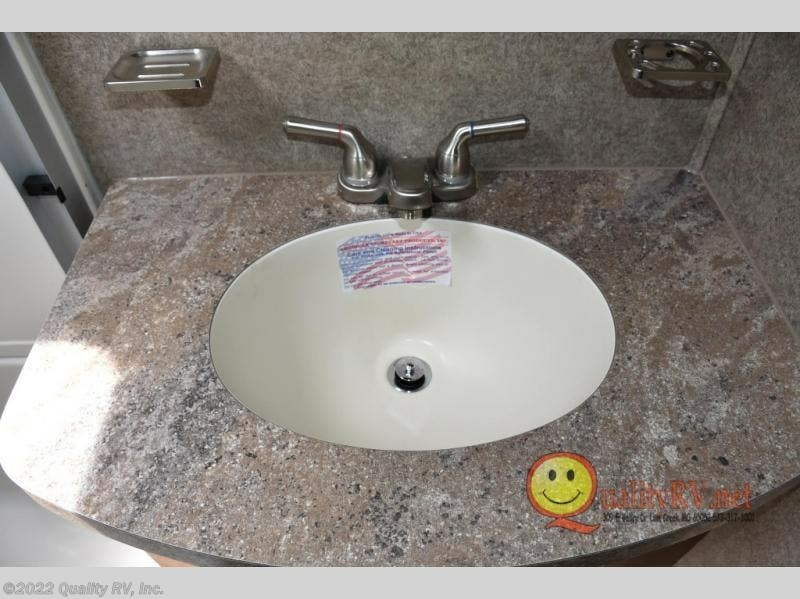 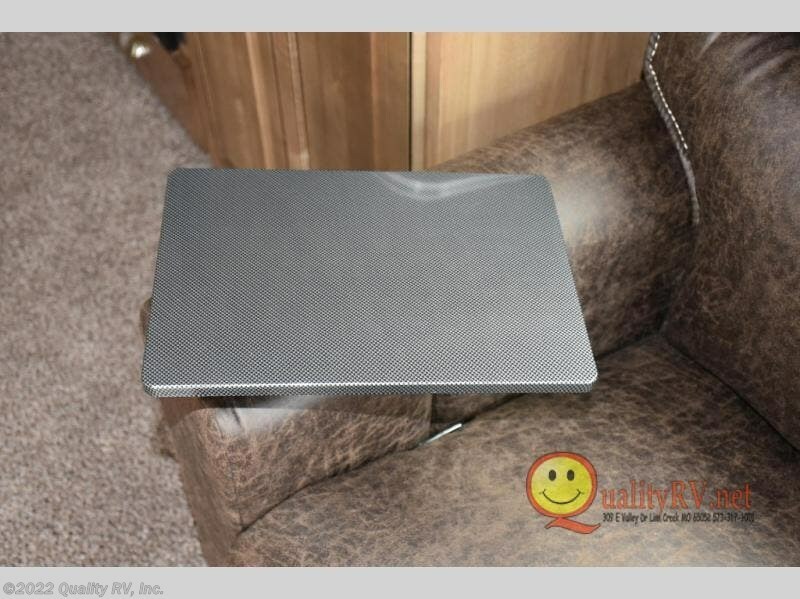 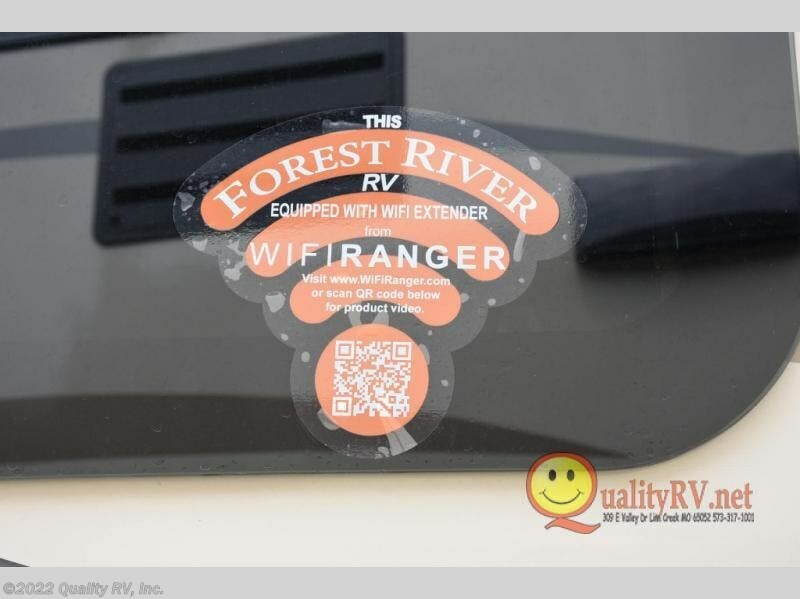 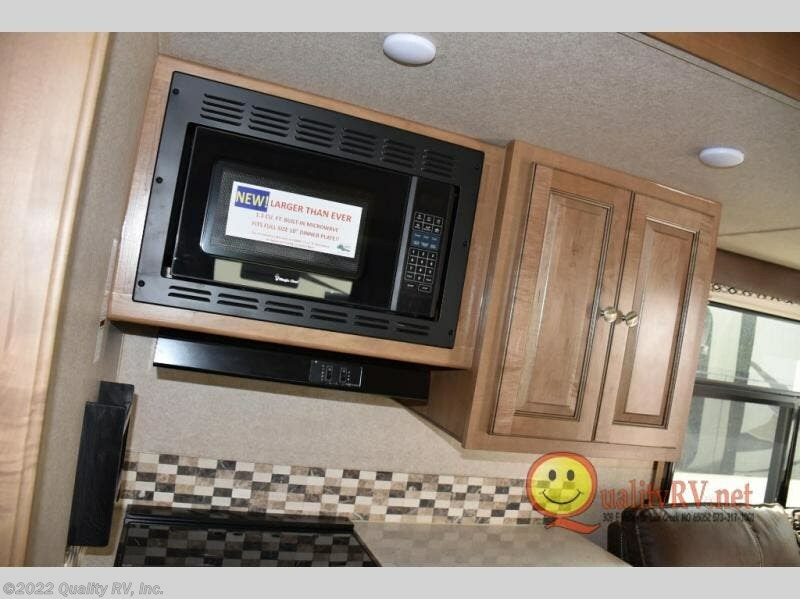 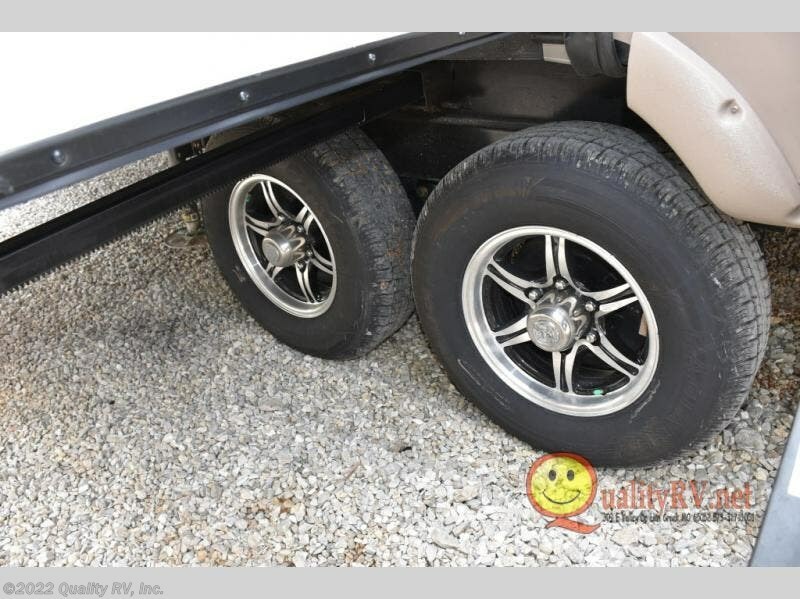 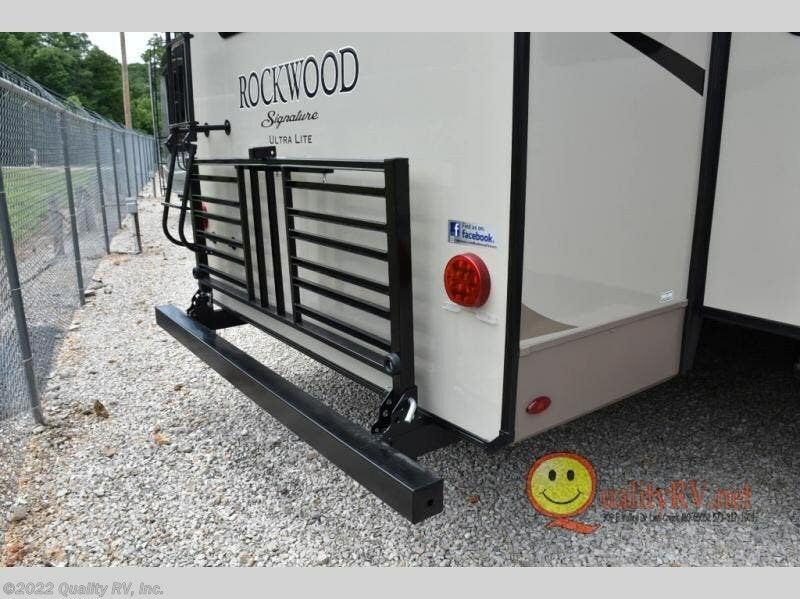 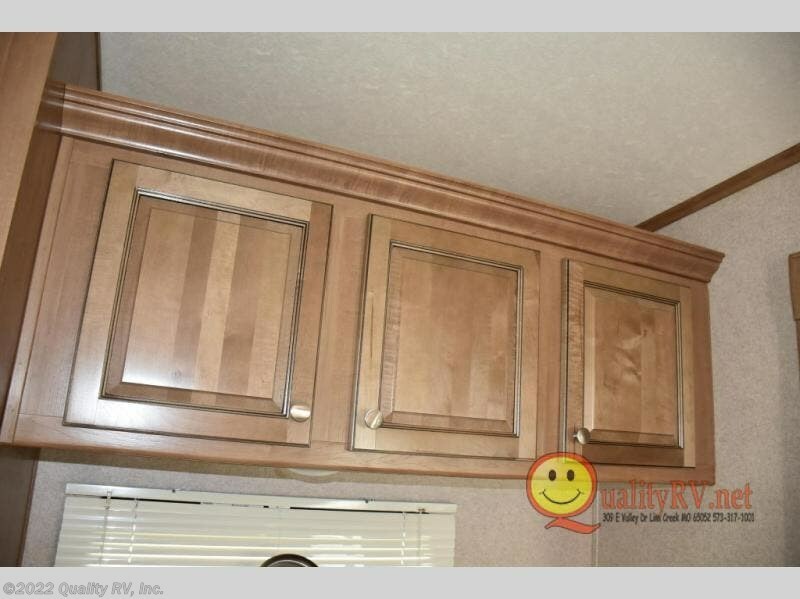 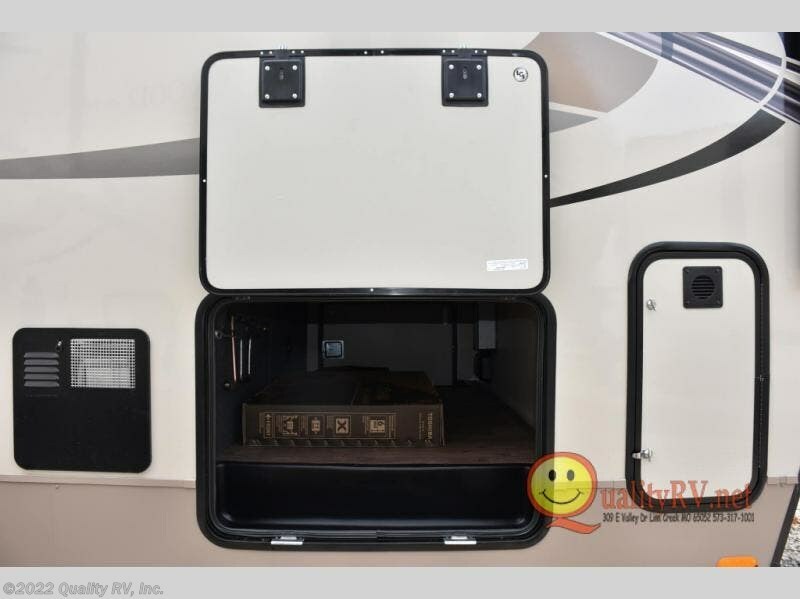 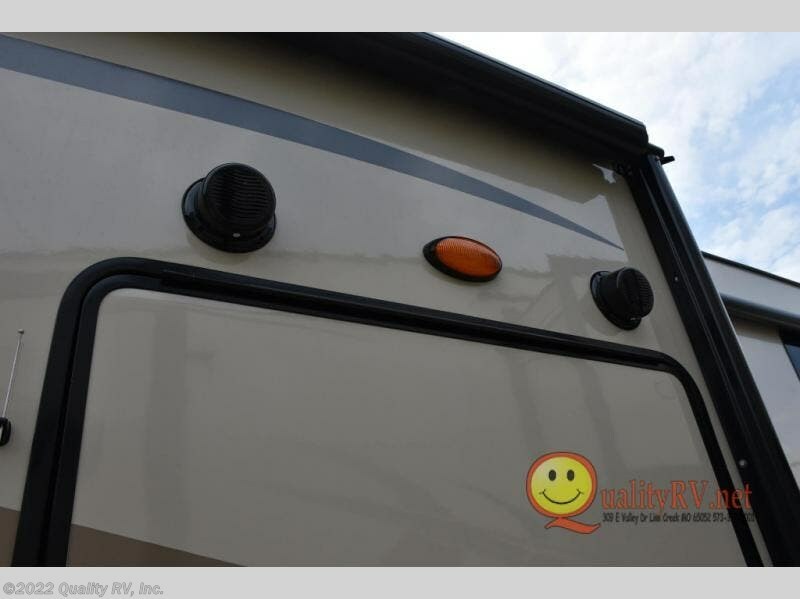 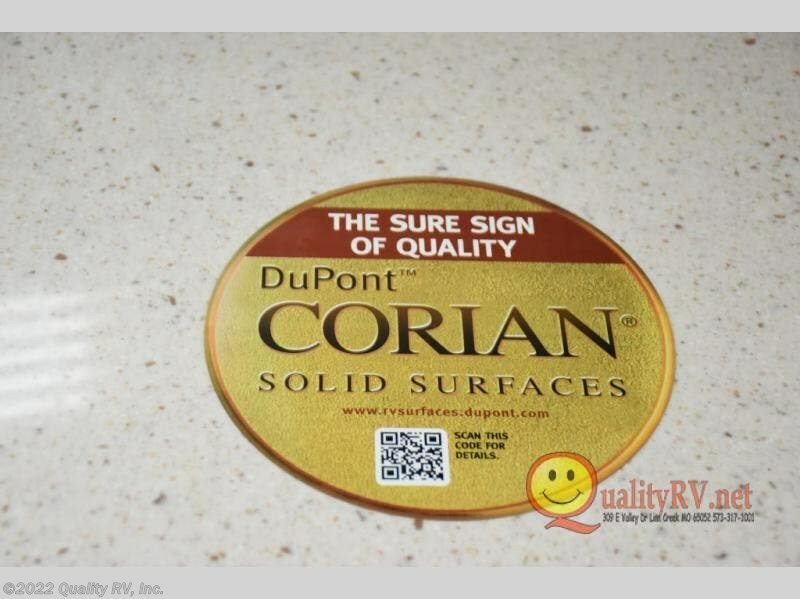 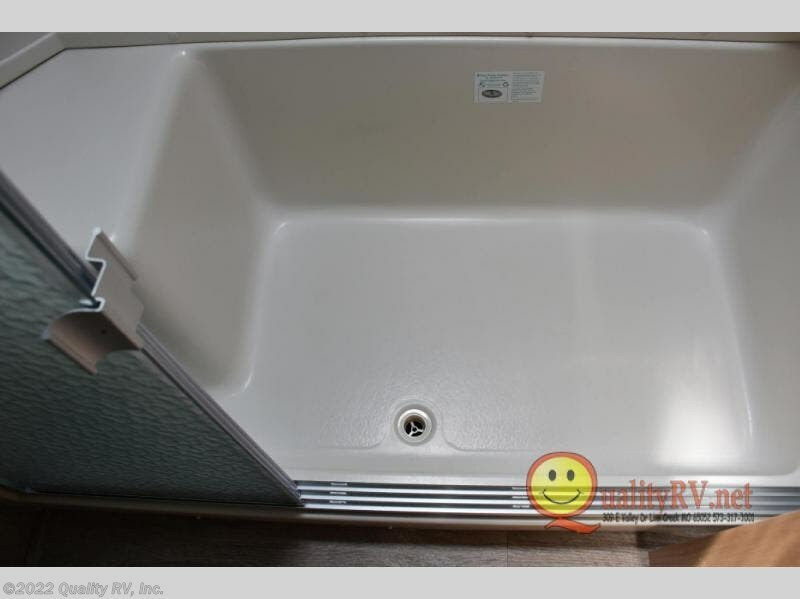 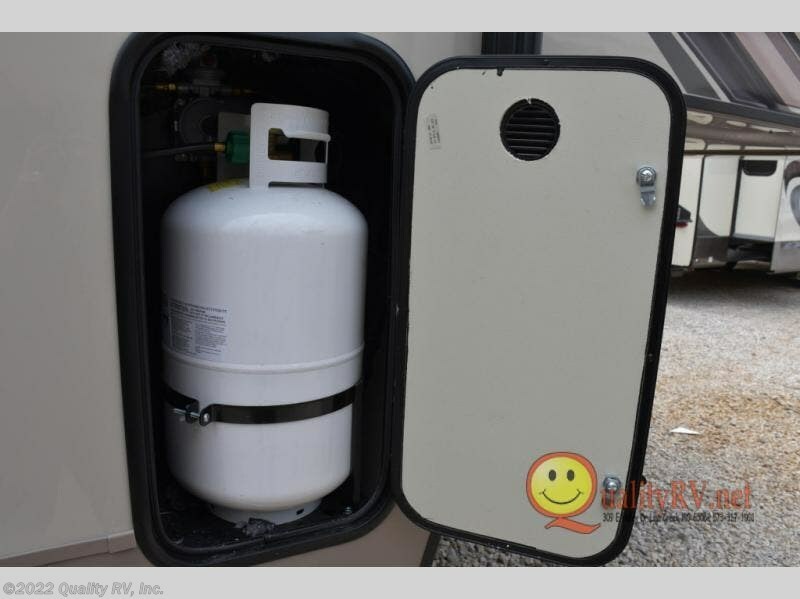 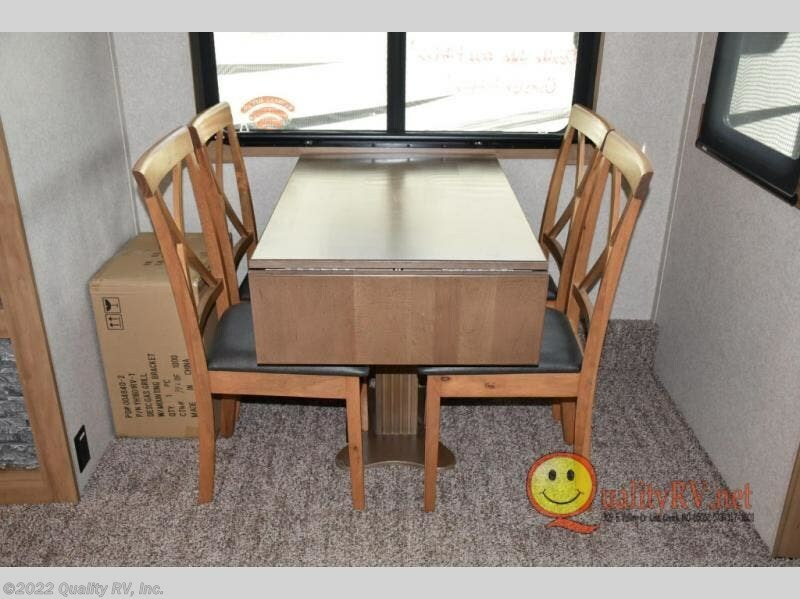 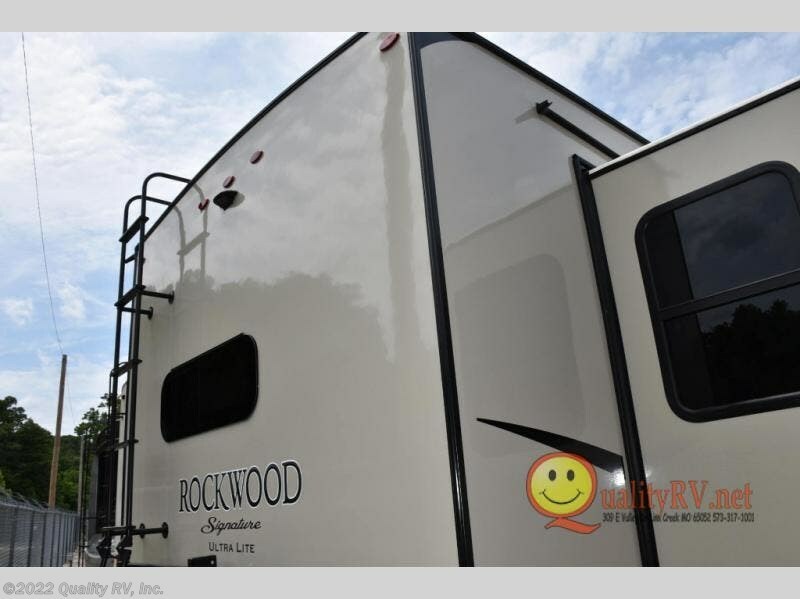 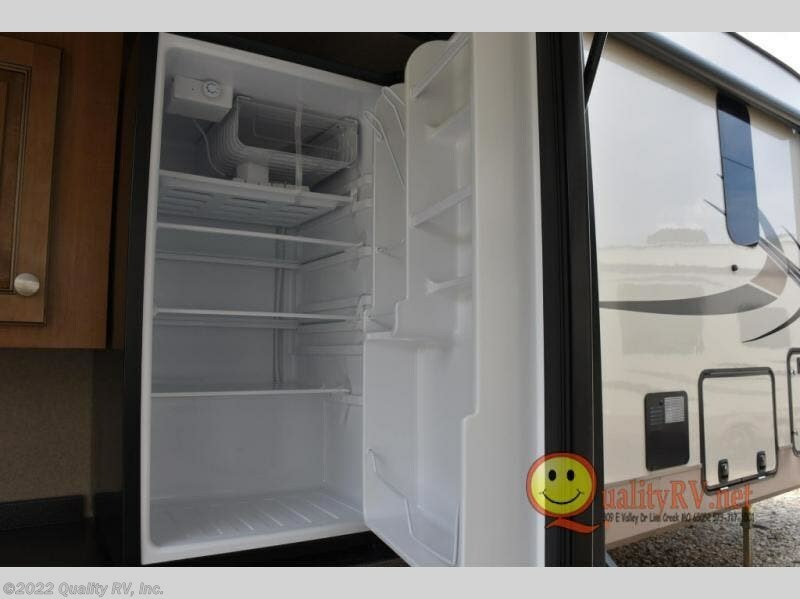 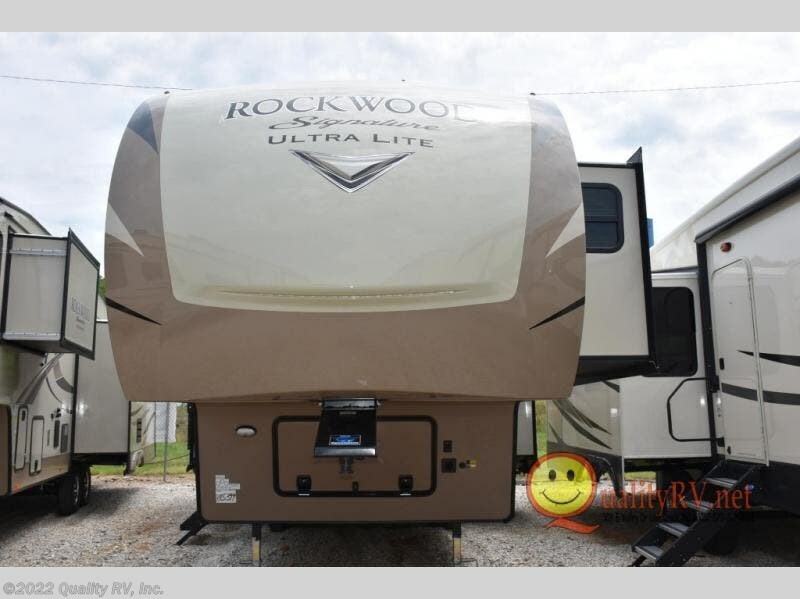 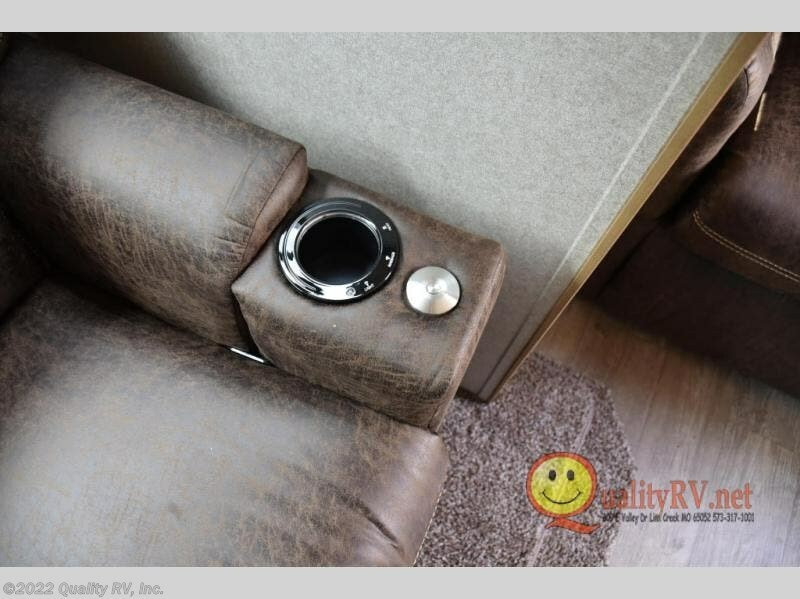 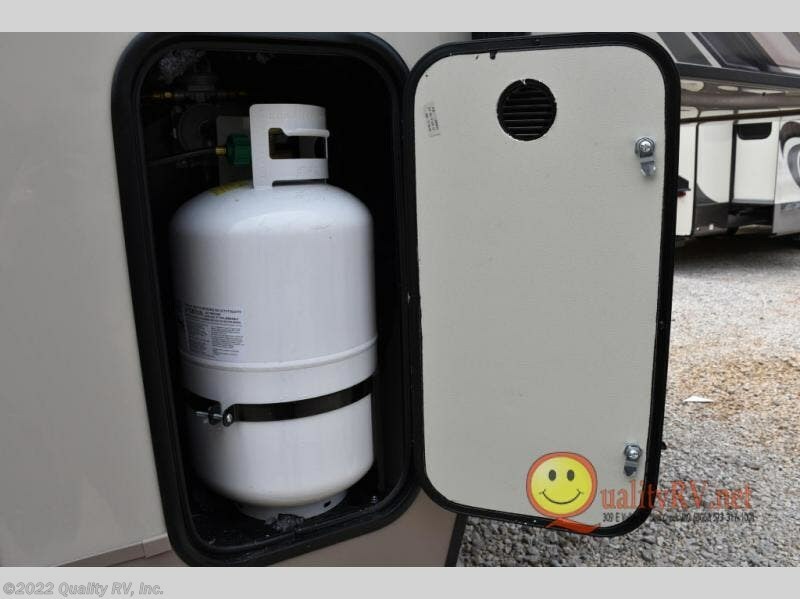 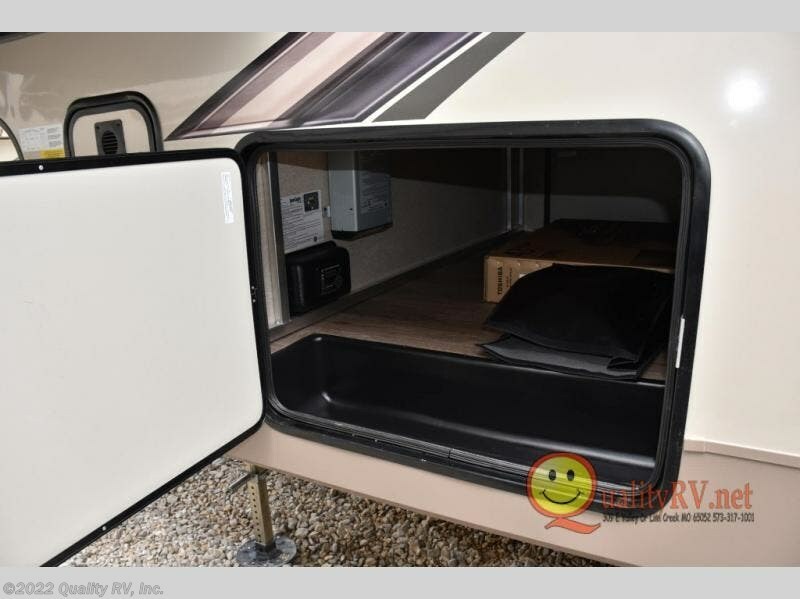 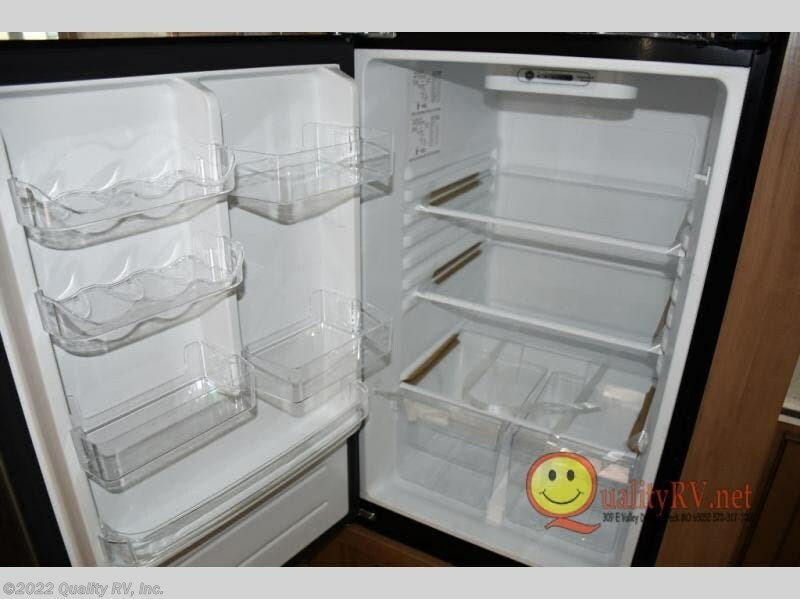 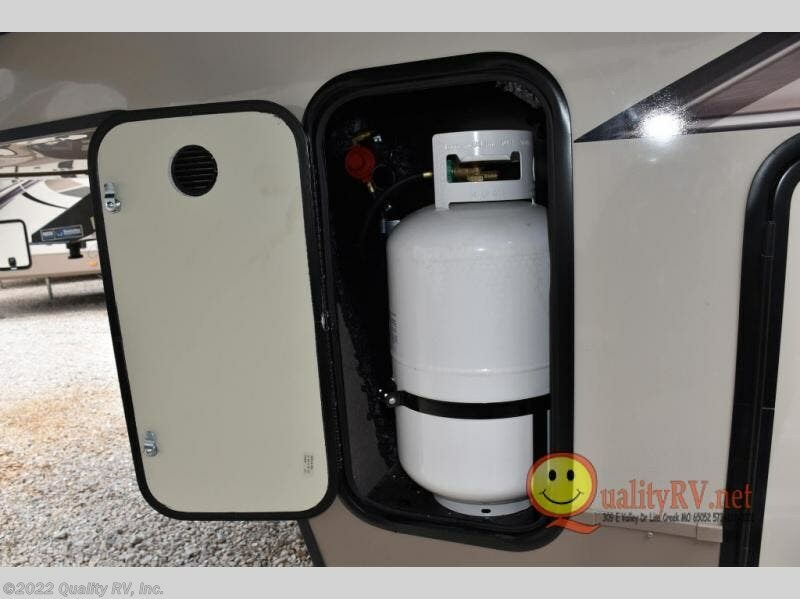 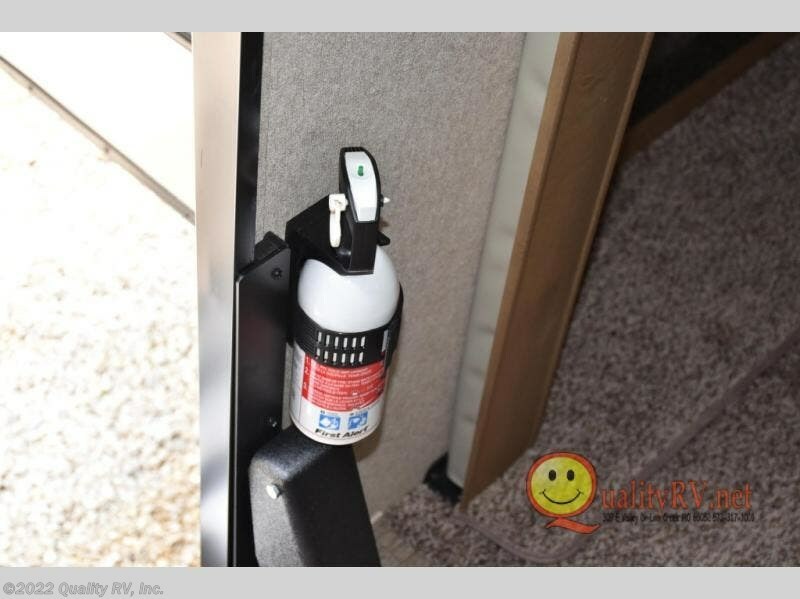 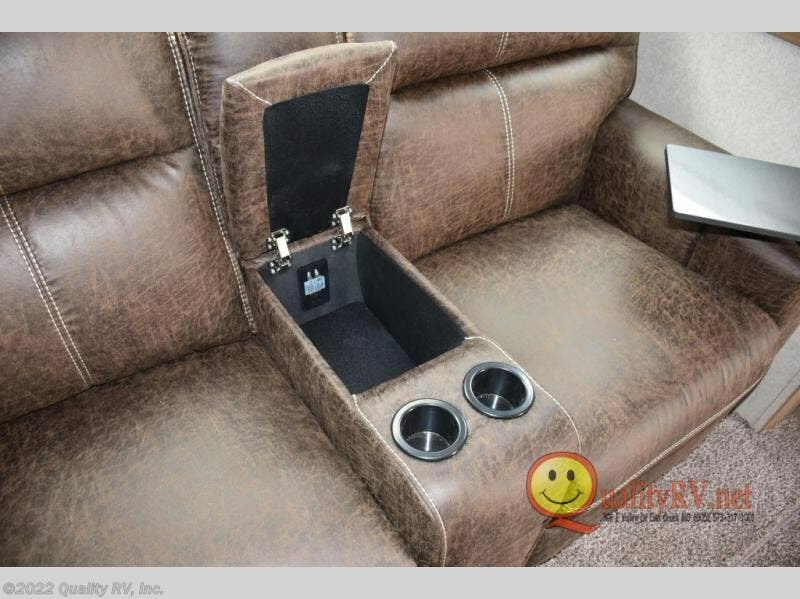 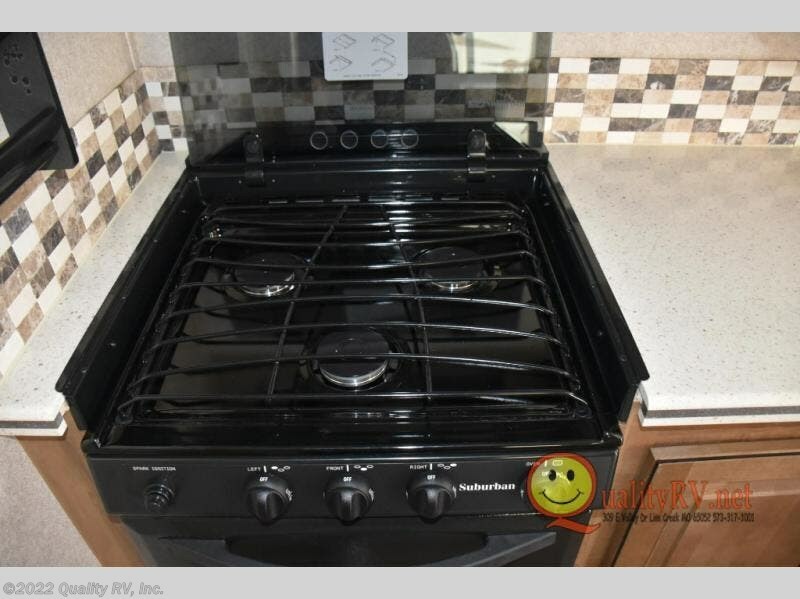 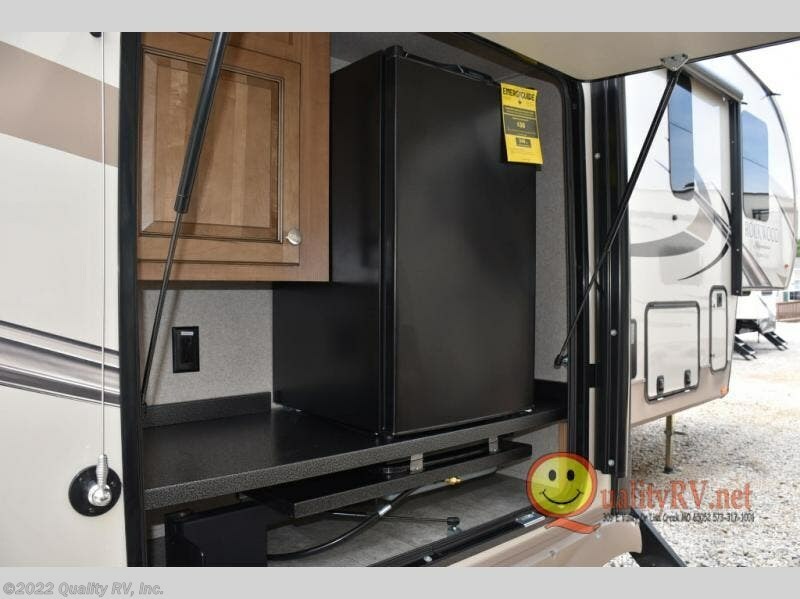 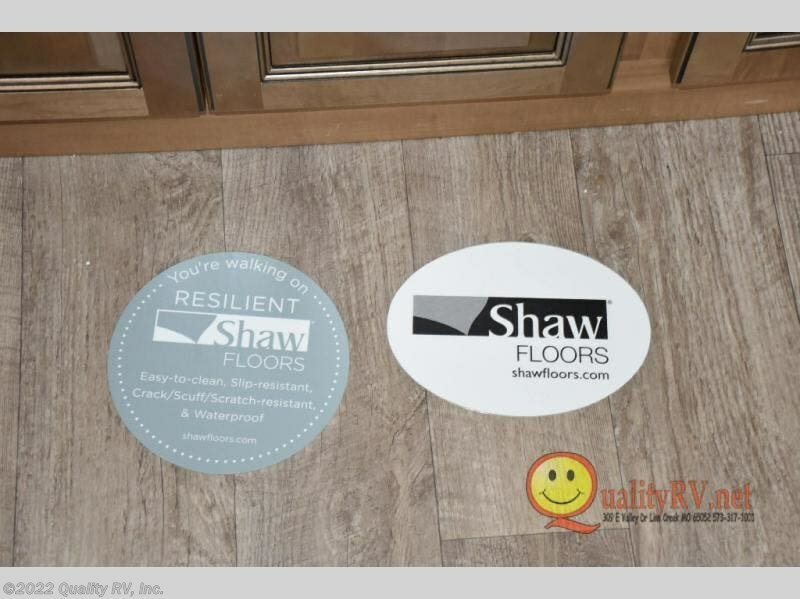 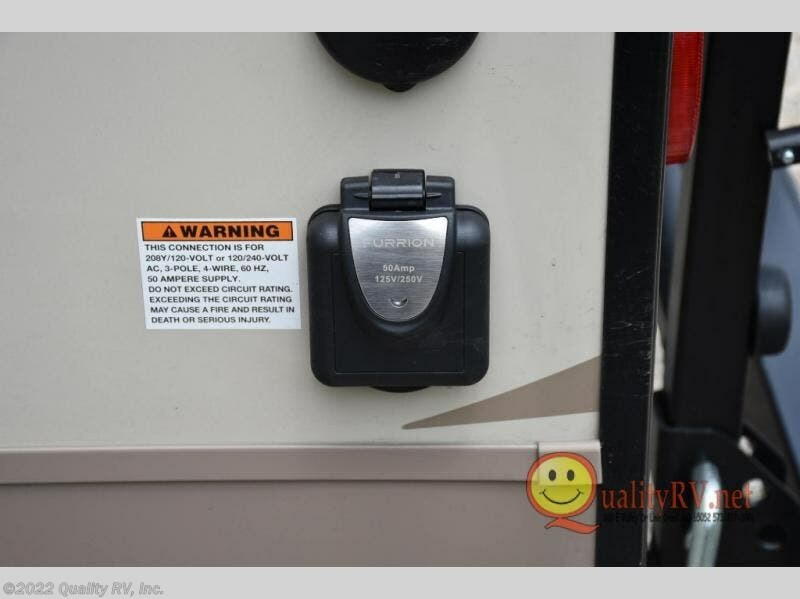 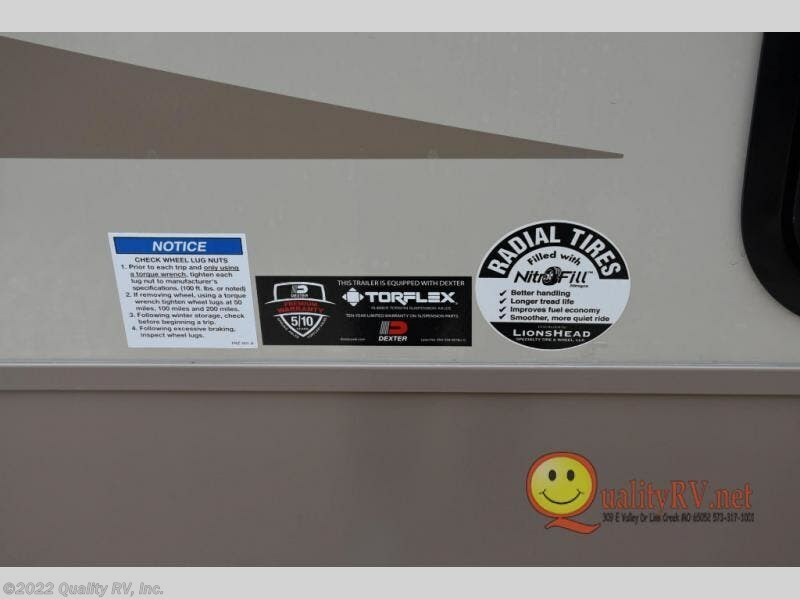 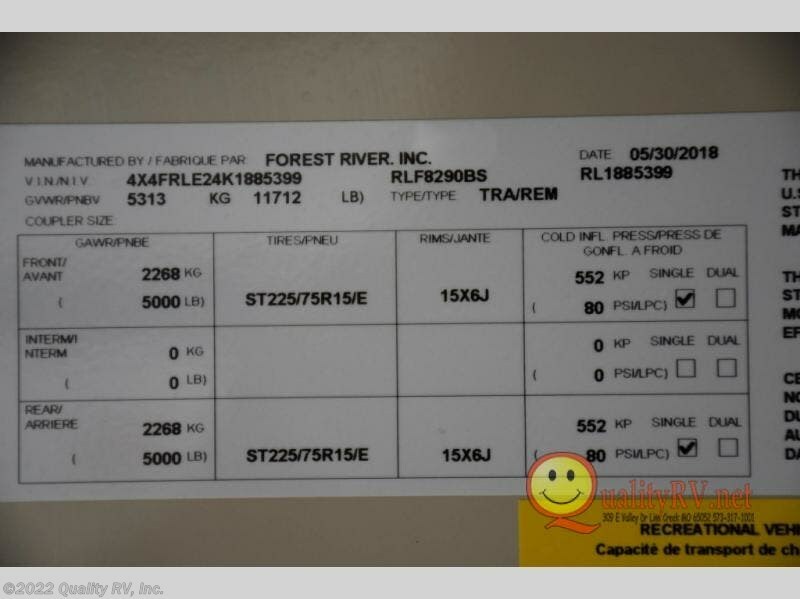 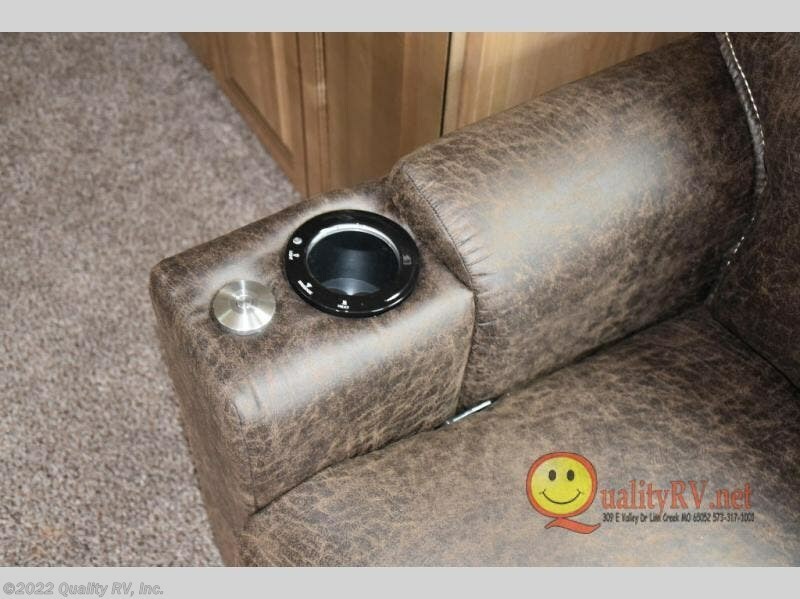 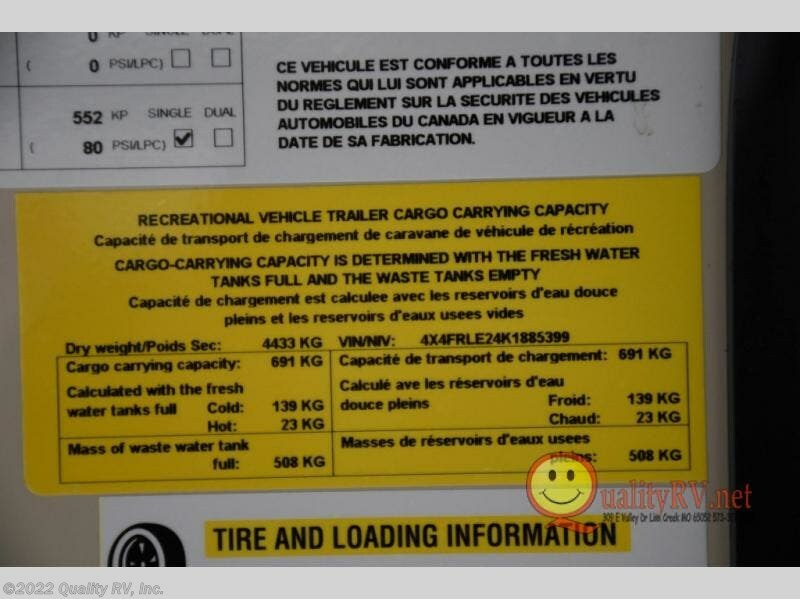 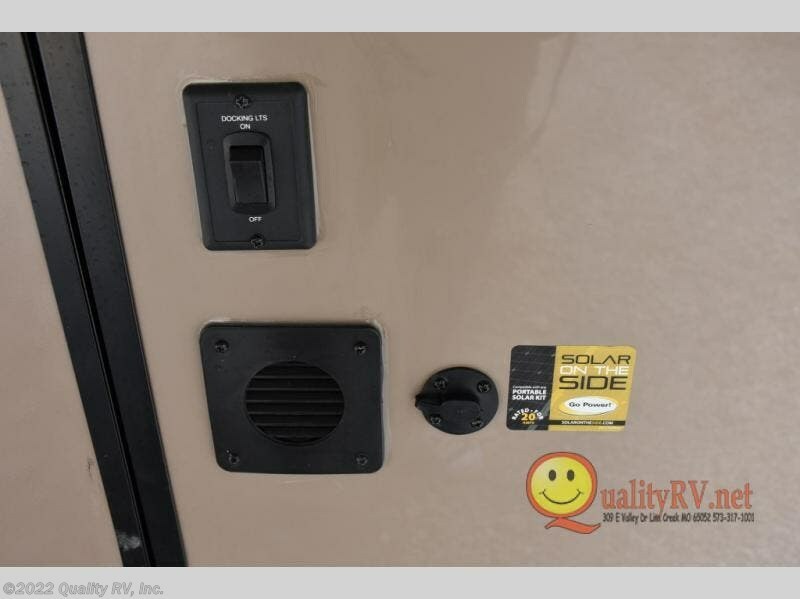 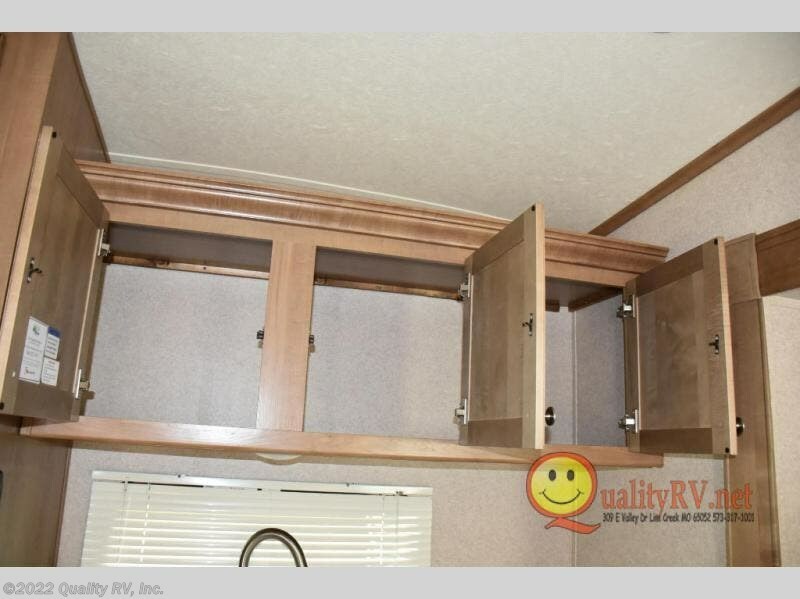 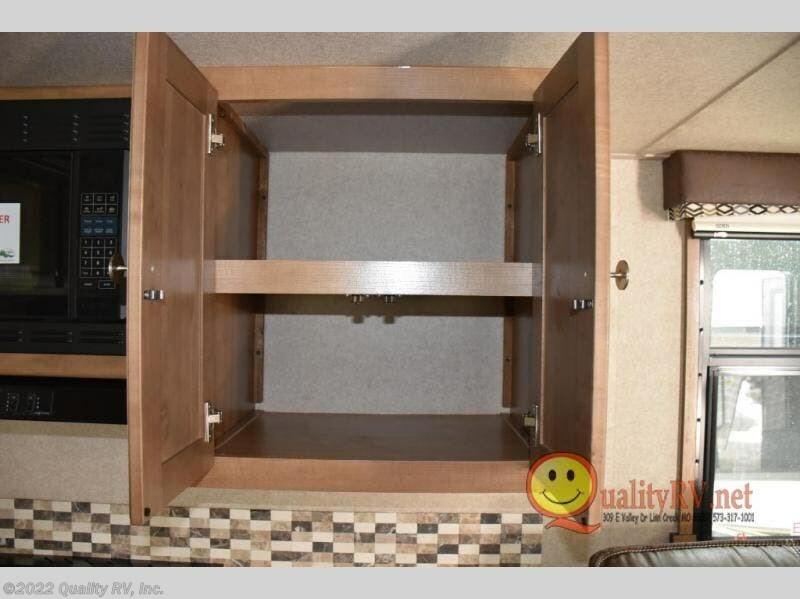 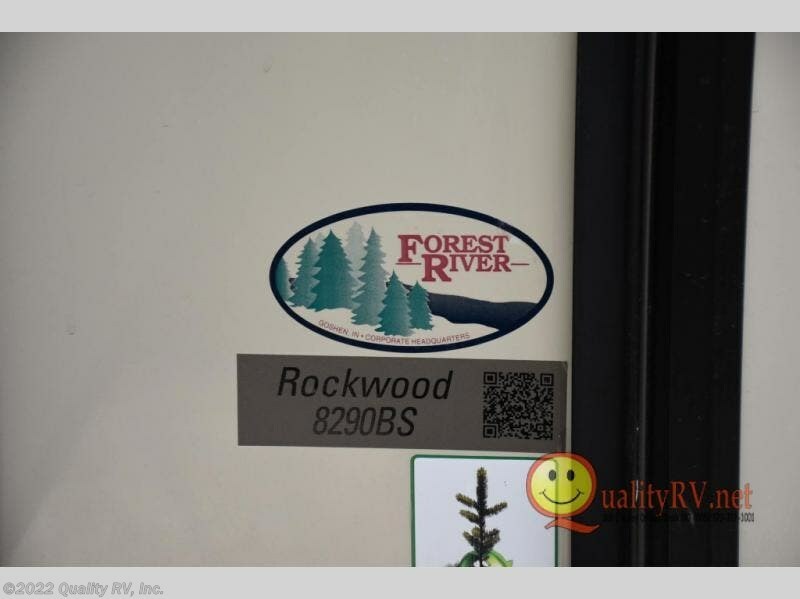 Check out Stock # K1885399 - 2019 Forest River Rockwood Signature Ultra Lite 8290BS on forestriverrvsource.com!